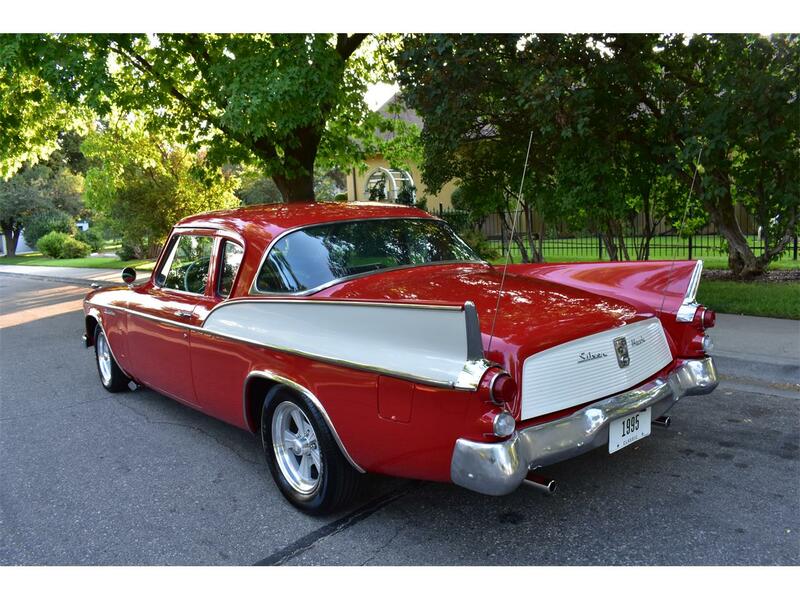 Take a look at this BEAUTIFUL !! 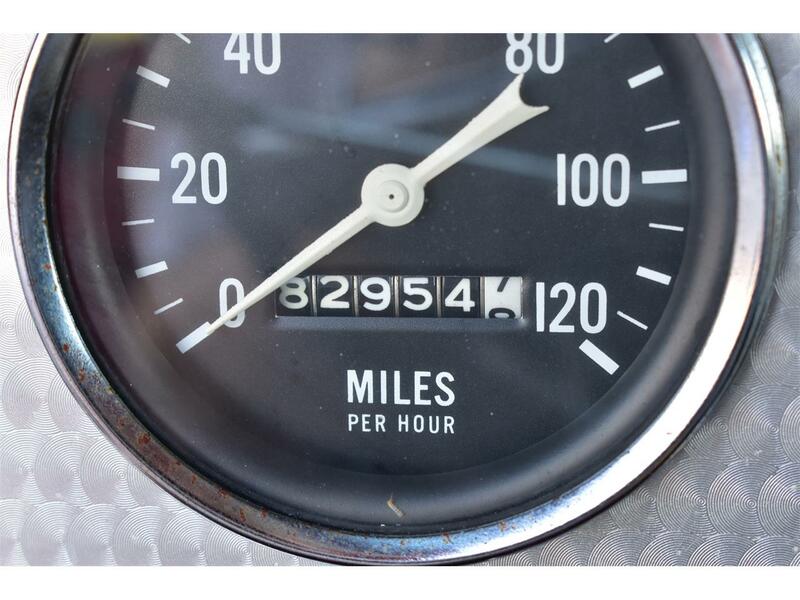 - EXTREMELY RARE !! 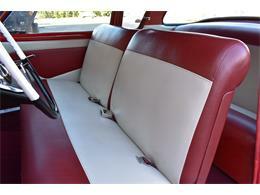 - RESTORED !! 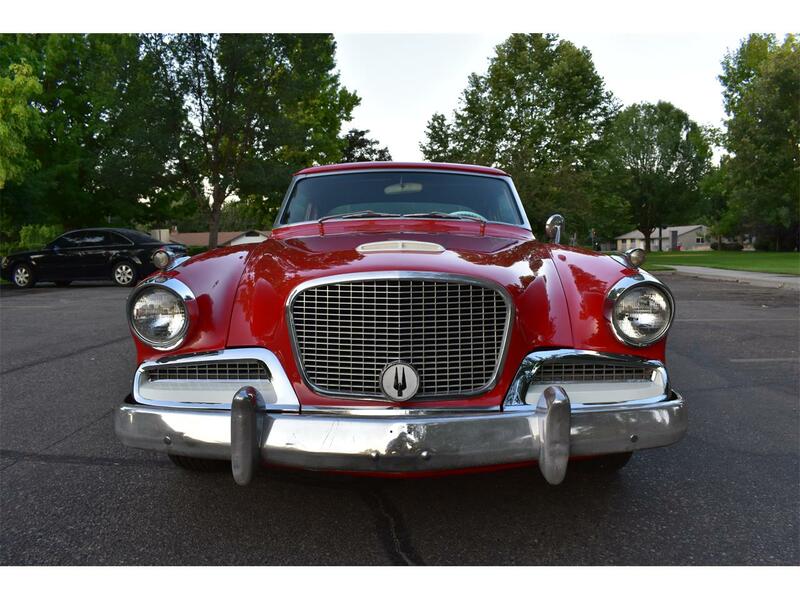 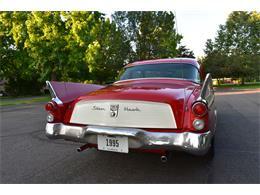 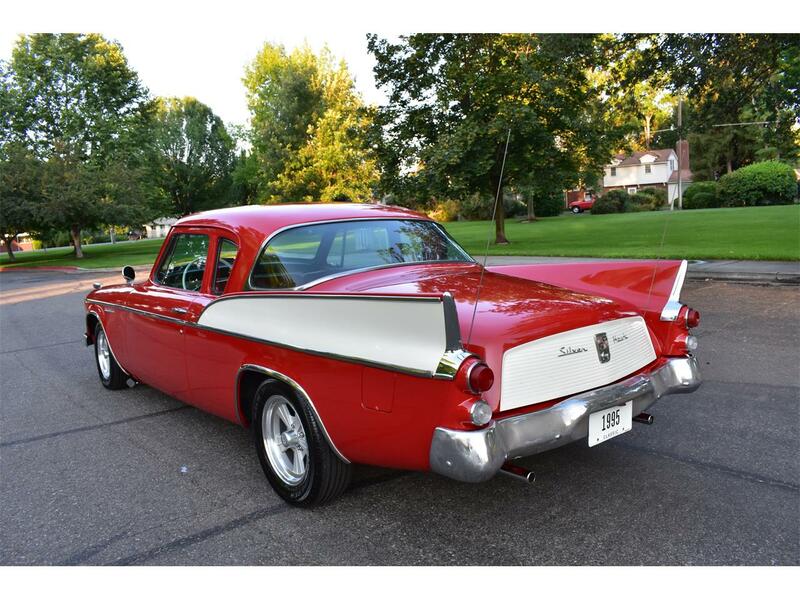 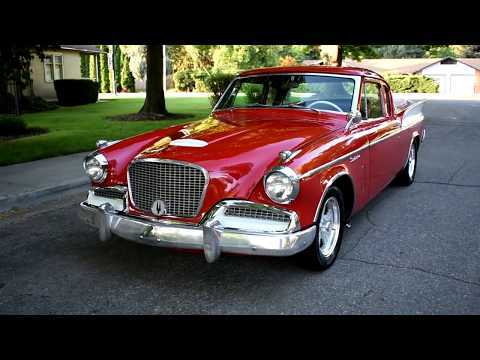 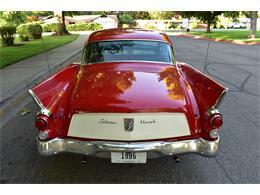 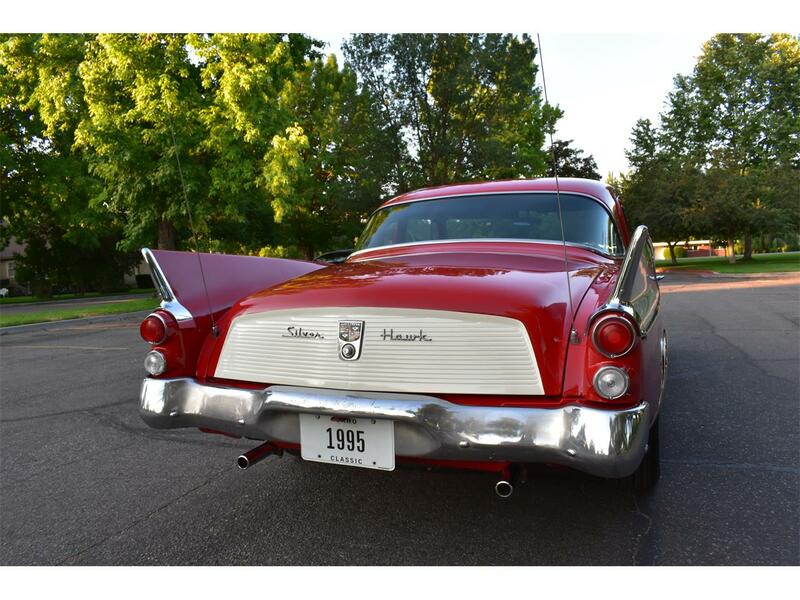 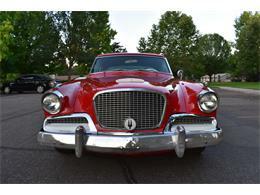 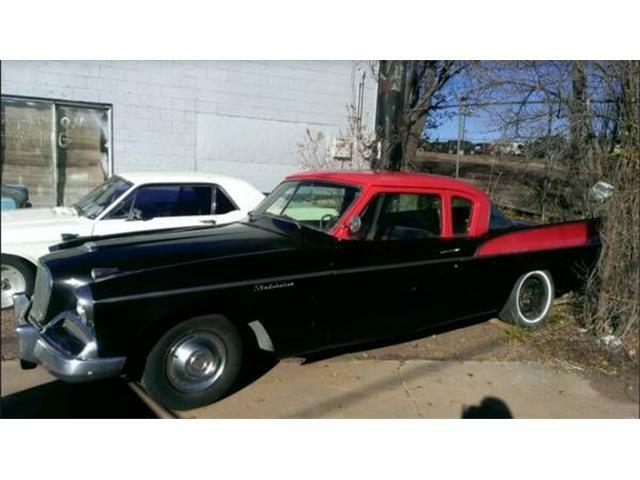 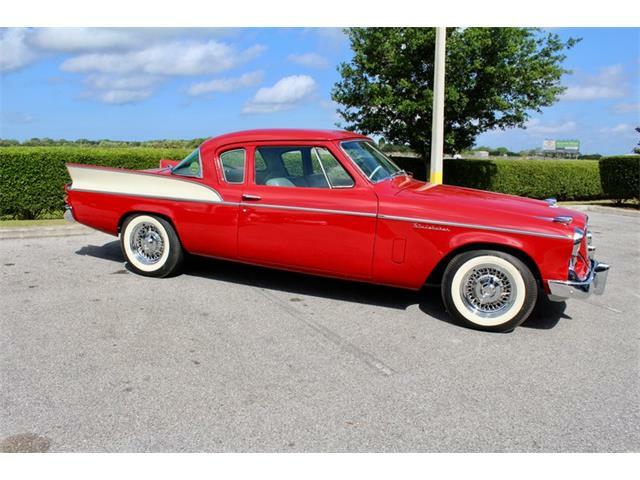 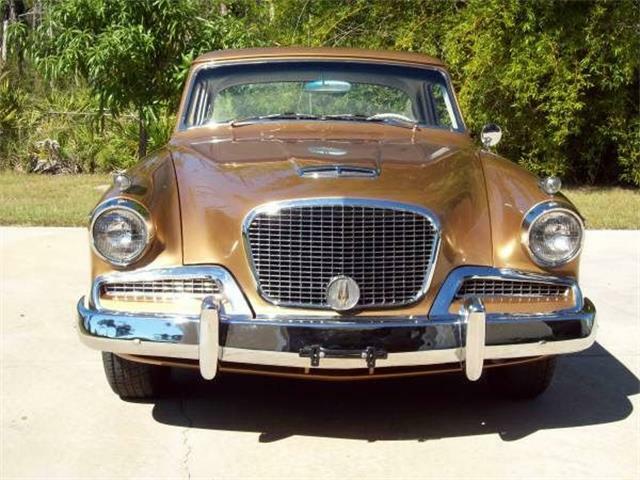 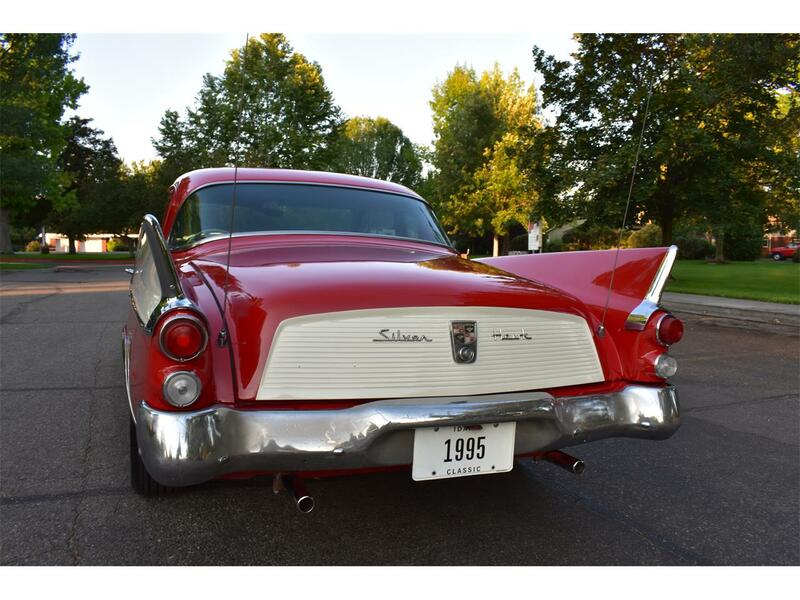 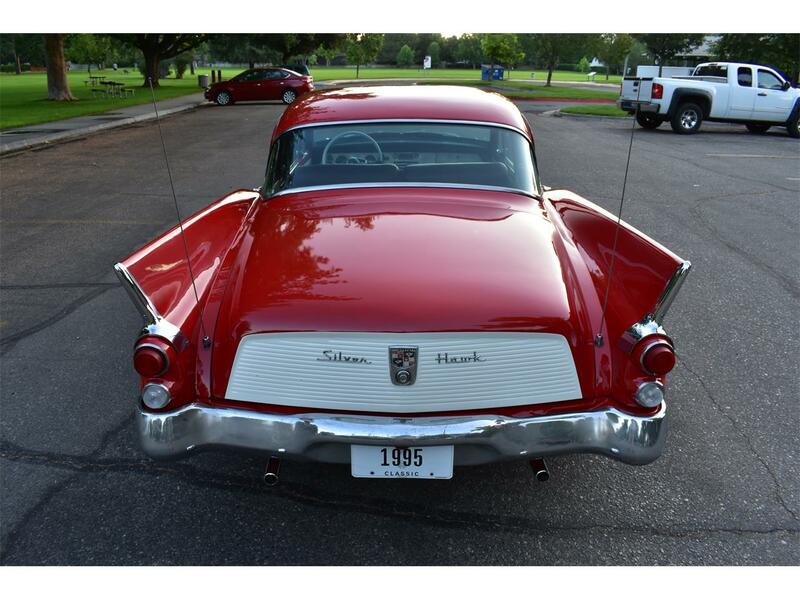 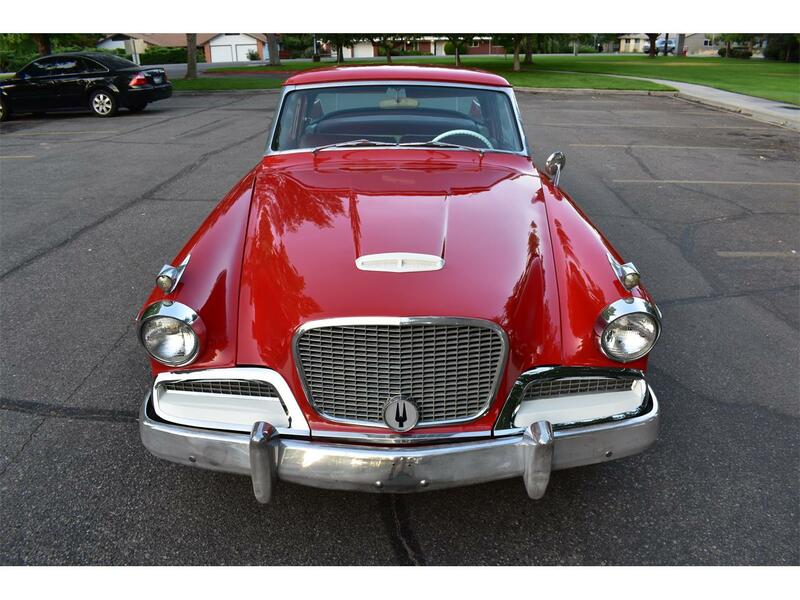 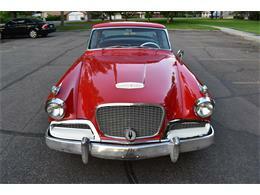 1958 Studebaker Silver Hawk 2 Door Coupe !! 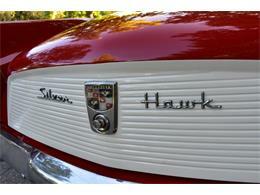 It is EXTREMELY RARE as only 4,485 Silver Hawks were built in 1958 !! 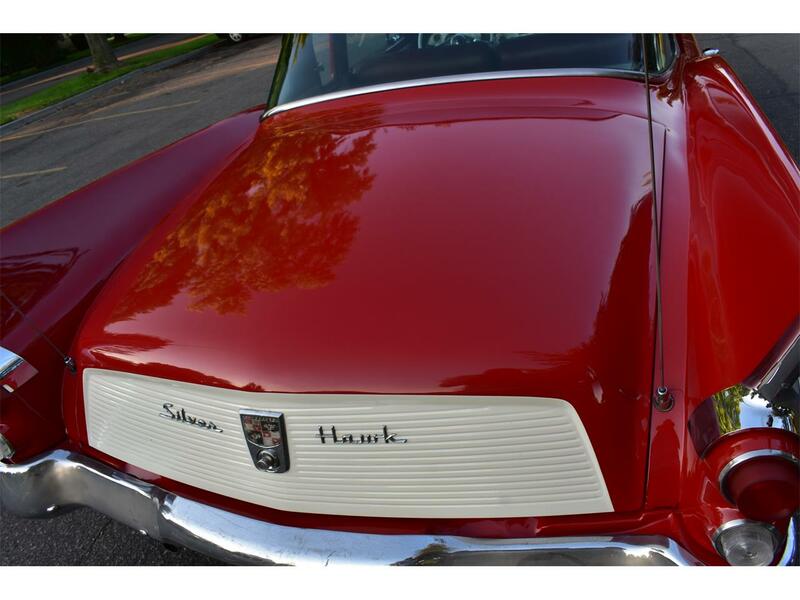 We recently purchased this Silver Hawk from the previous older Montana owner and as you can tell in the pictures and video it was his pride and joy for sure !! 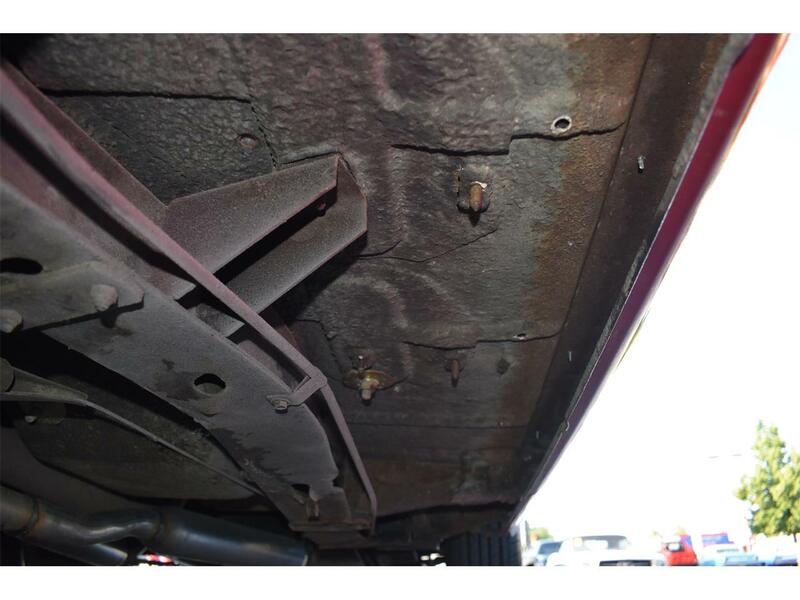 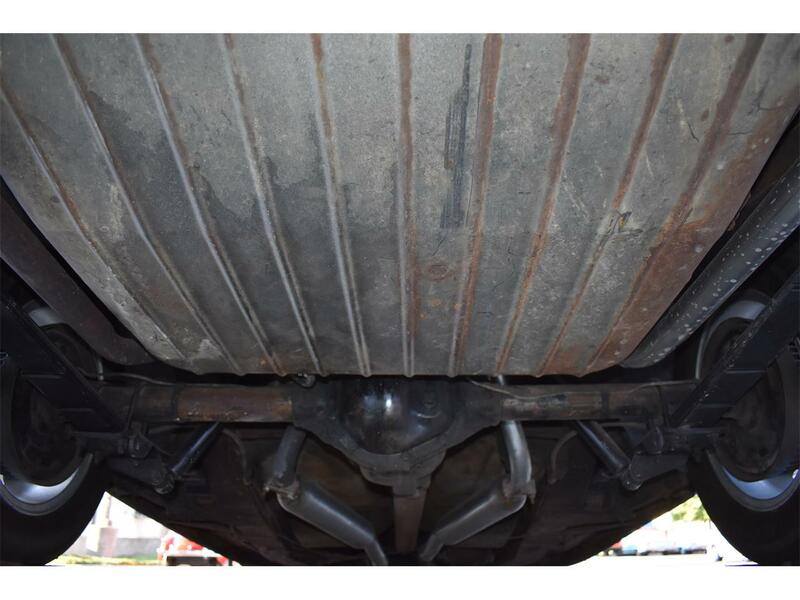 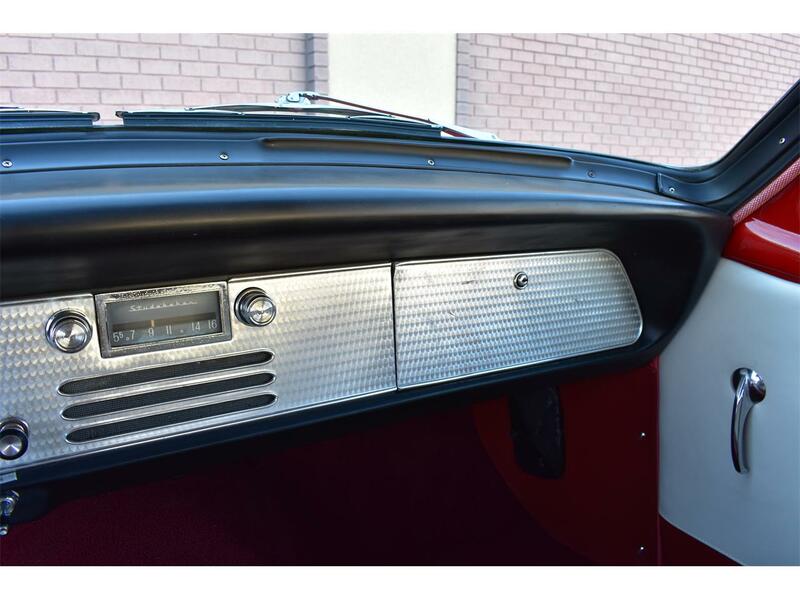 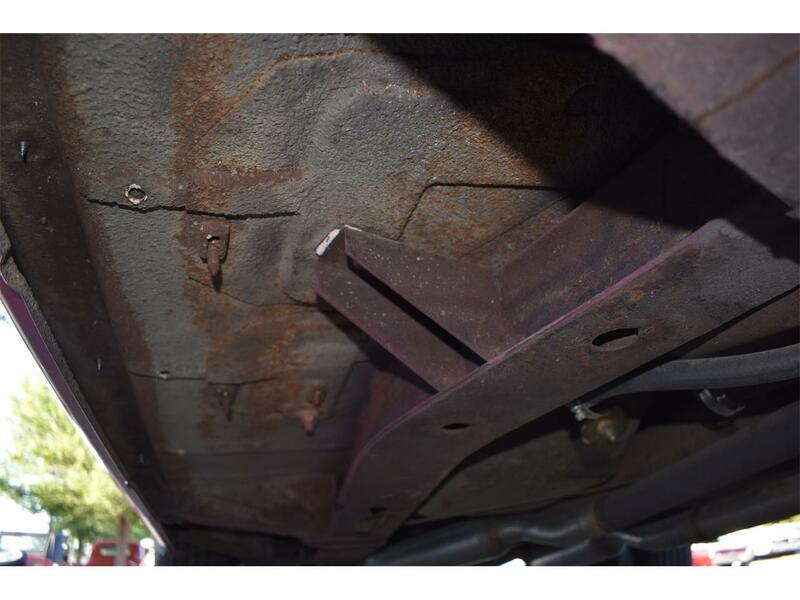 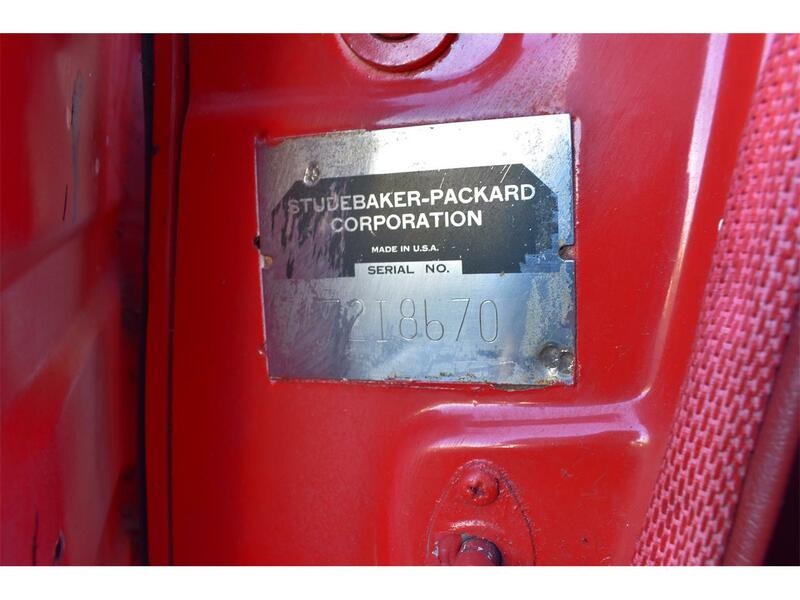 It still retains it's correctly mounted - FACTORY ORIGINAL - driver's door pillar mounted Studebaker VIN plate and it's - FACTORY ORIGINAL - cowl mounted Studebaker data plate, both of which are shown in several pictures. 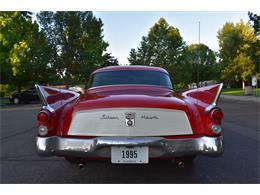 This is a NICE - DRY - SOLID - Montana - Idaho High Mountain Desert - Western car and it shows !! 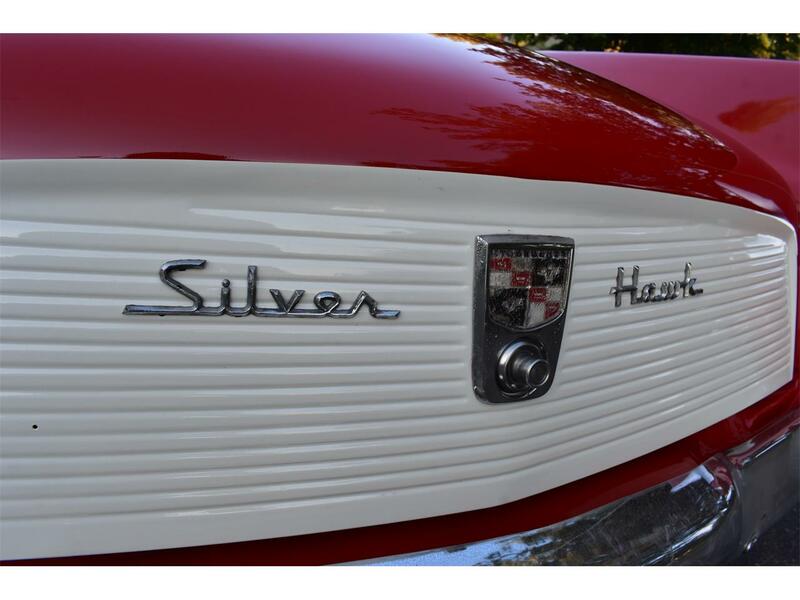 I drove this Silver Hawk as my daily driver for the last several days and I assure it runs and drives VERY WELL !! 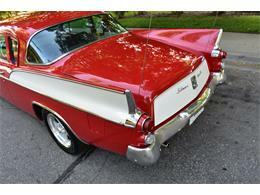 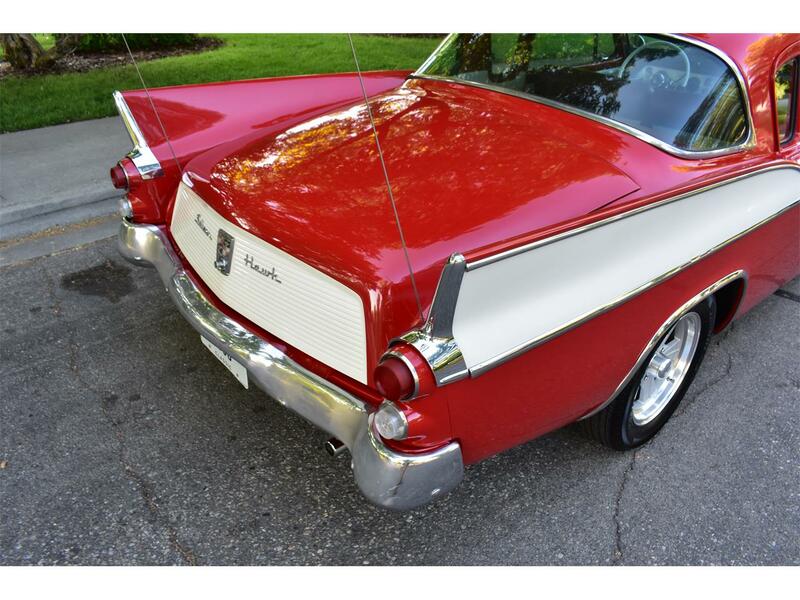 It is a GREAT driver in town and cruises down the freeway easily and smoothly with its OVERDRIVE TRANSMISSION. 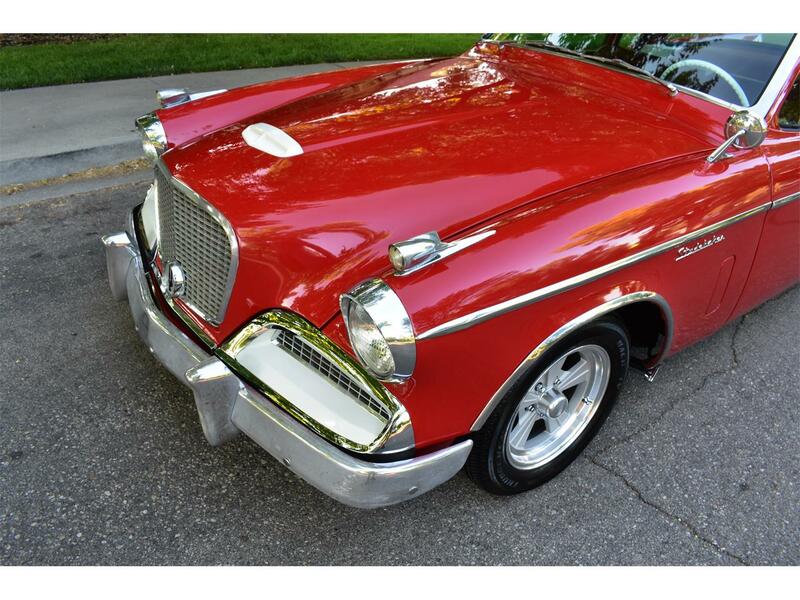 If you can make it to Boise please come take a look at and drive this BEAUTY for yourself you won't be disappointed. 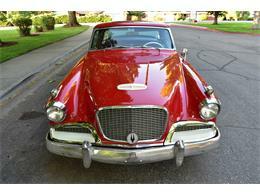 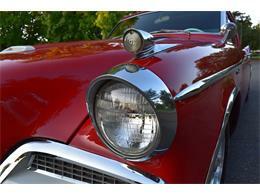 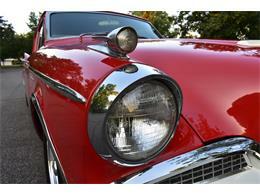 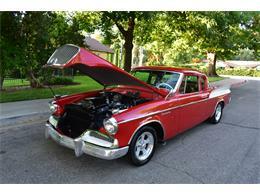 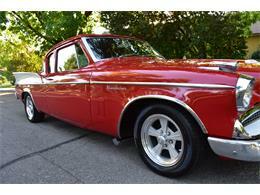 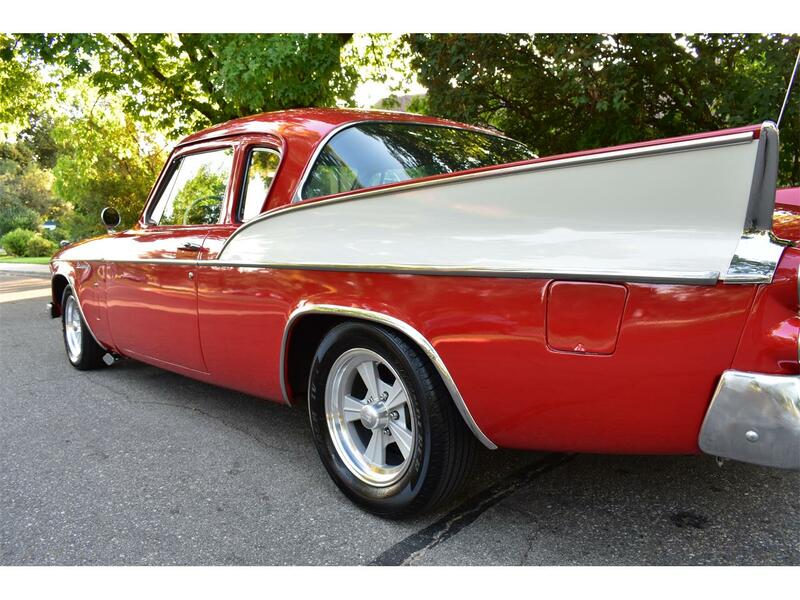 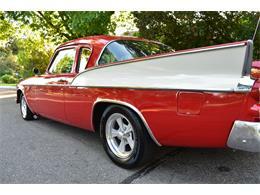 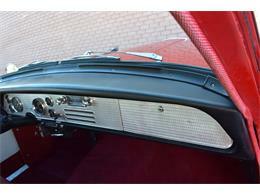 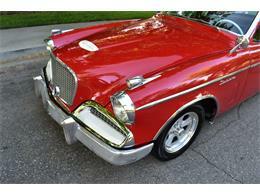 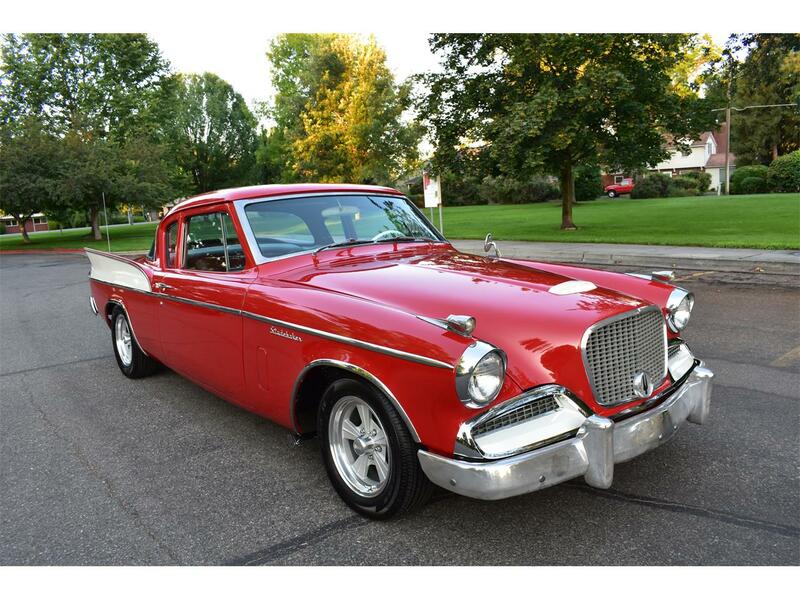 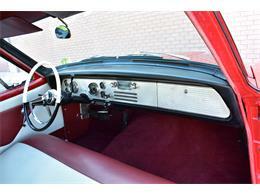 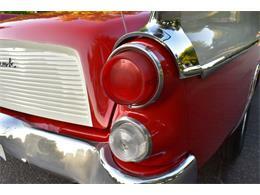 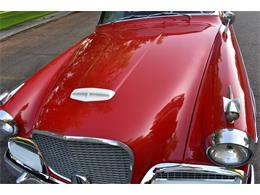 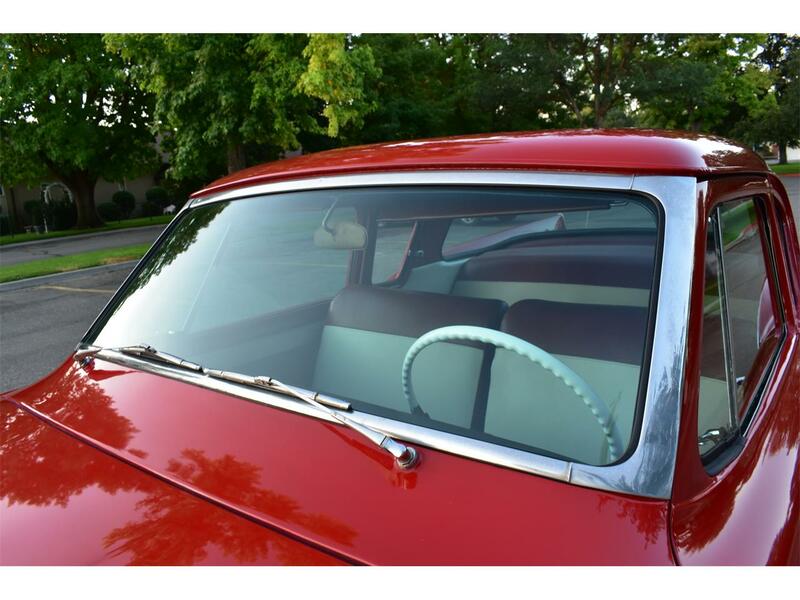 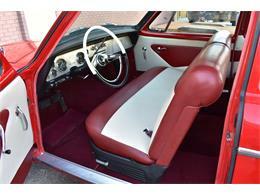 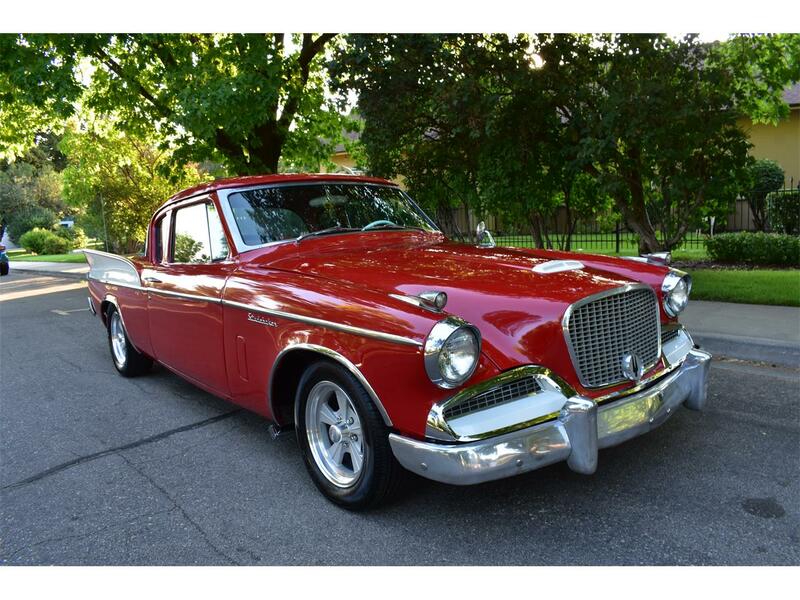 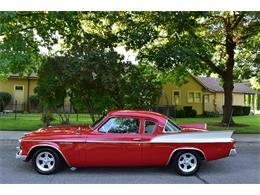 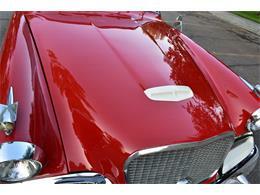 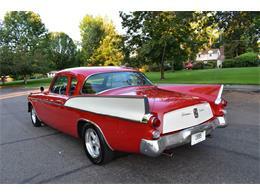 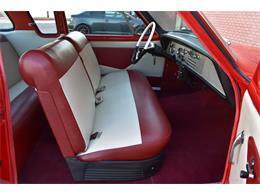 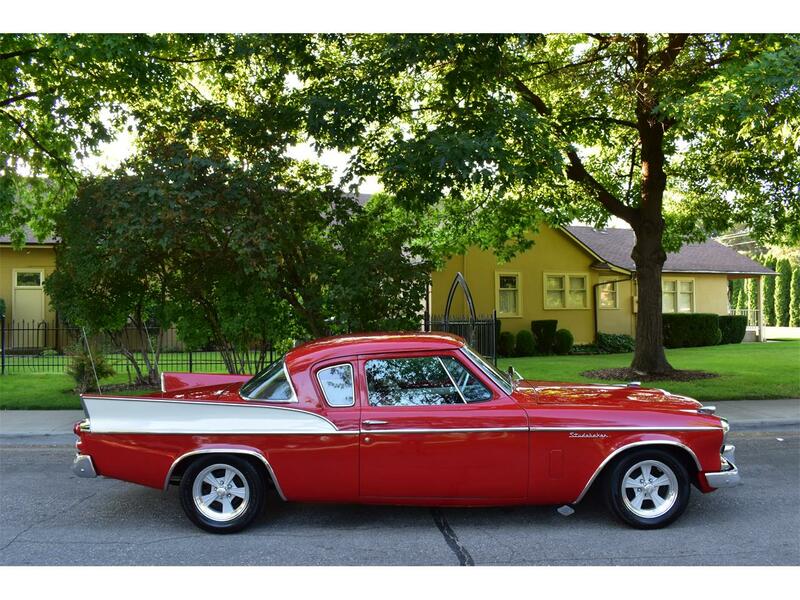 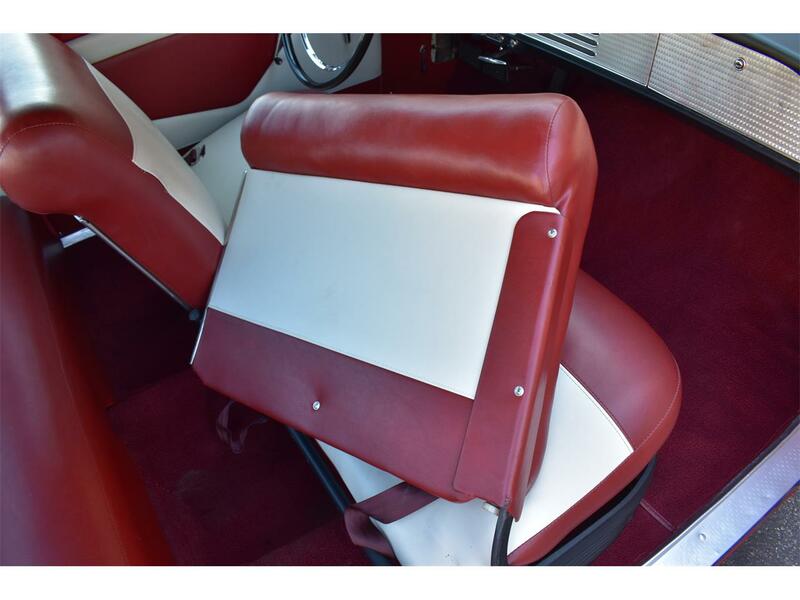 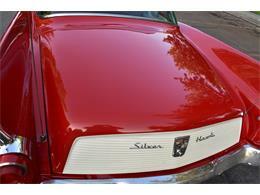 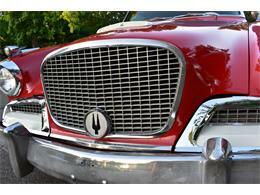 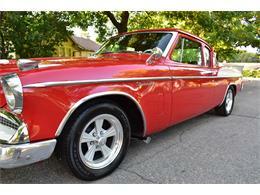 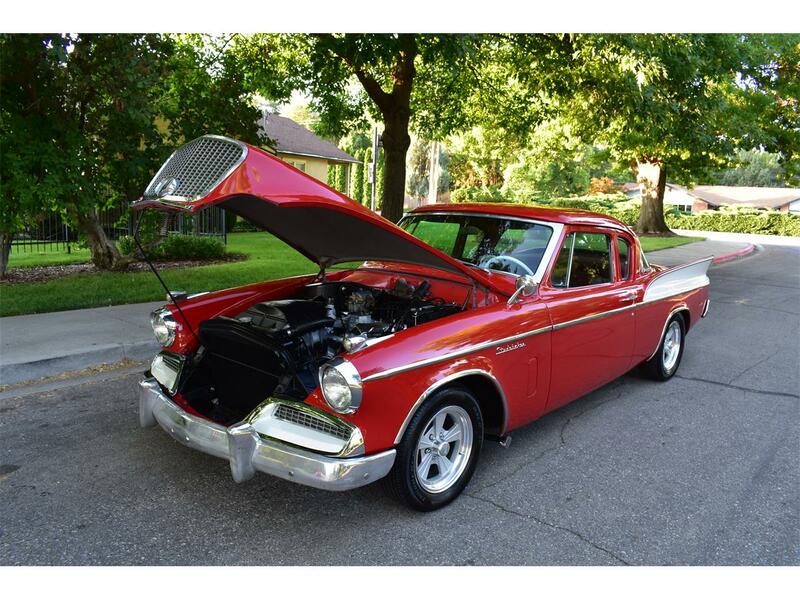 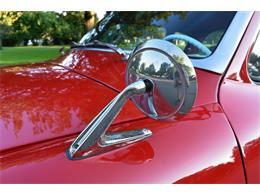 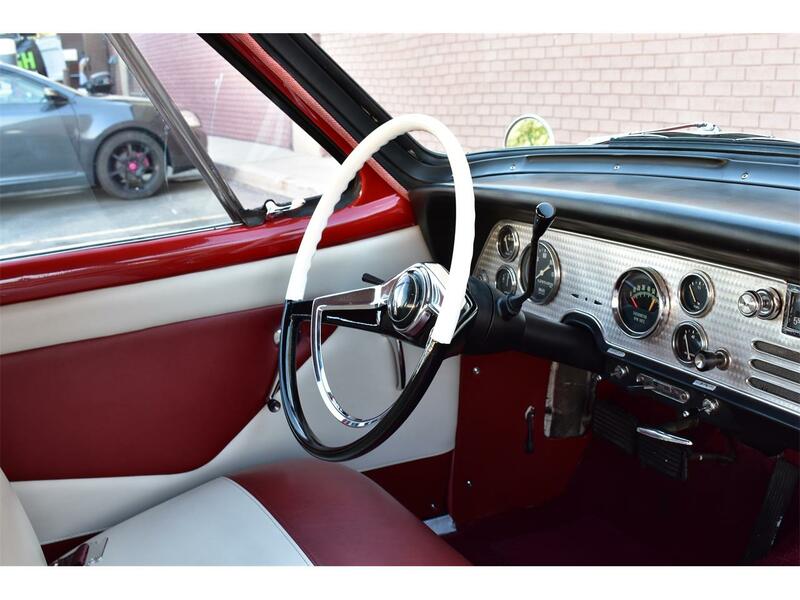 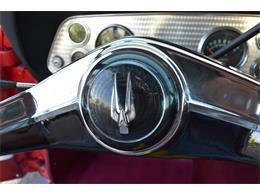 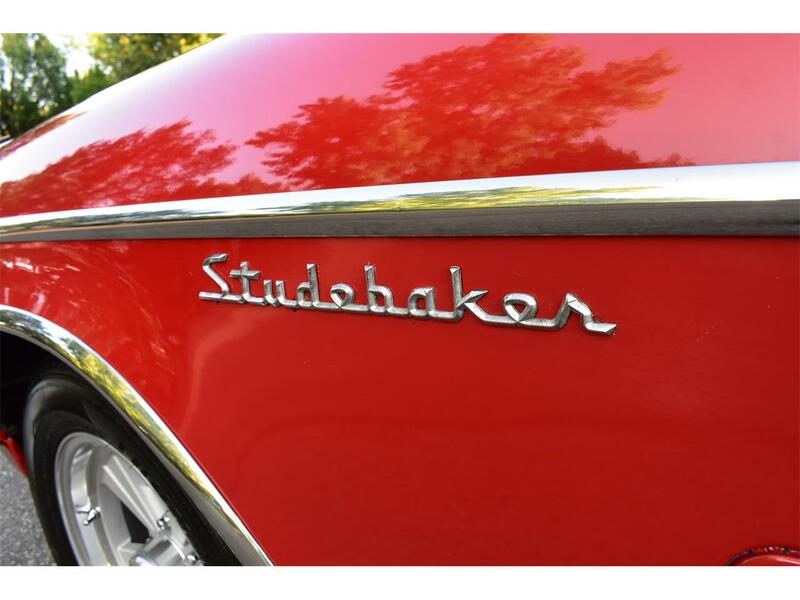 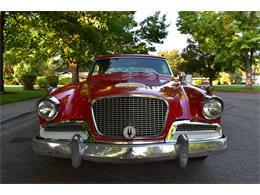 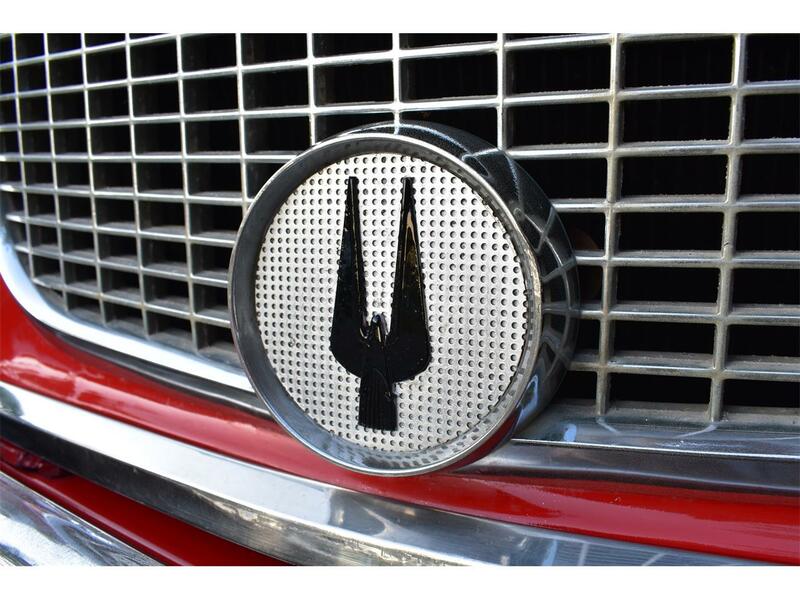 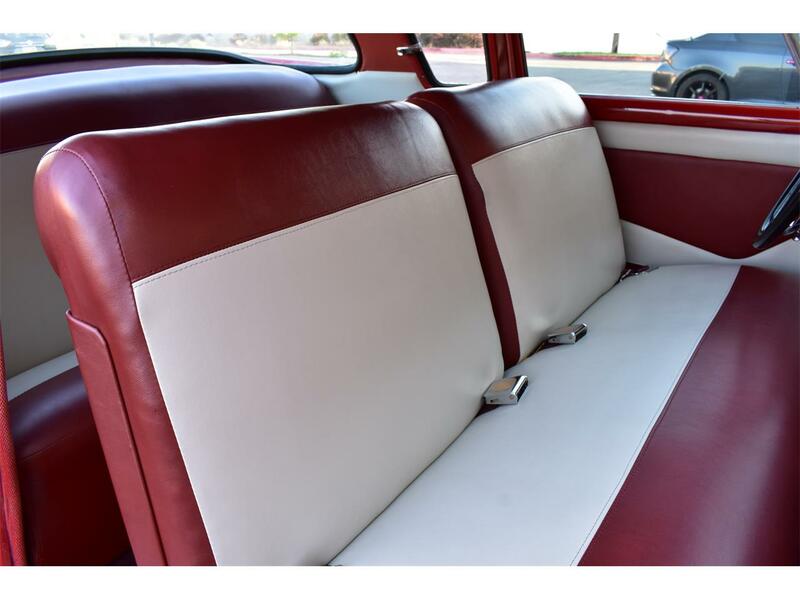 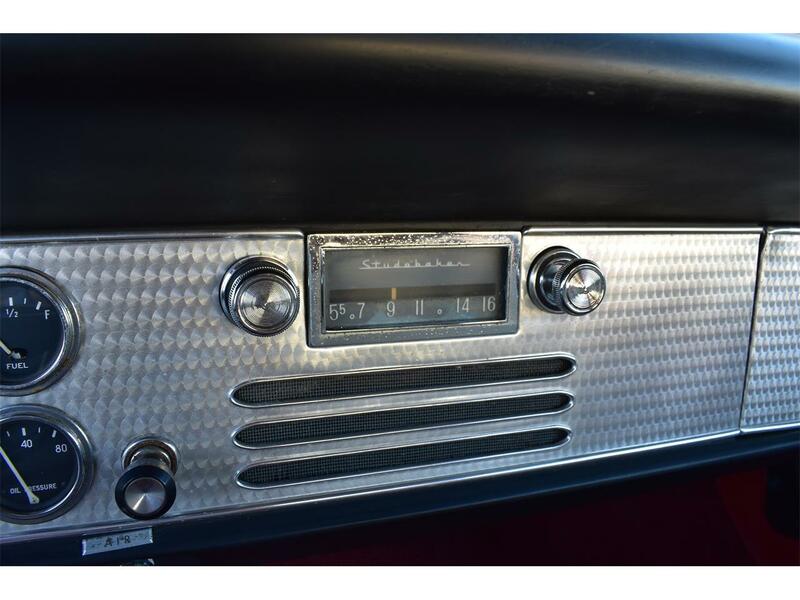 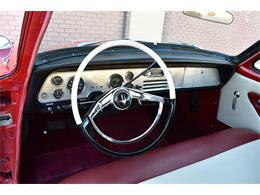 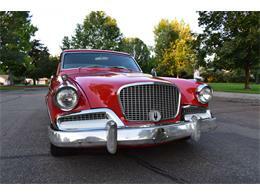 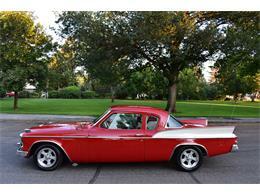 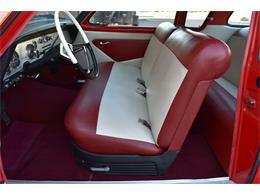 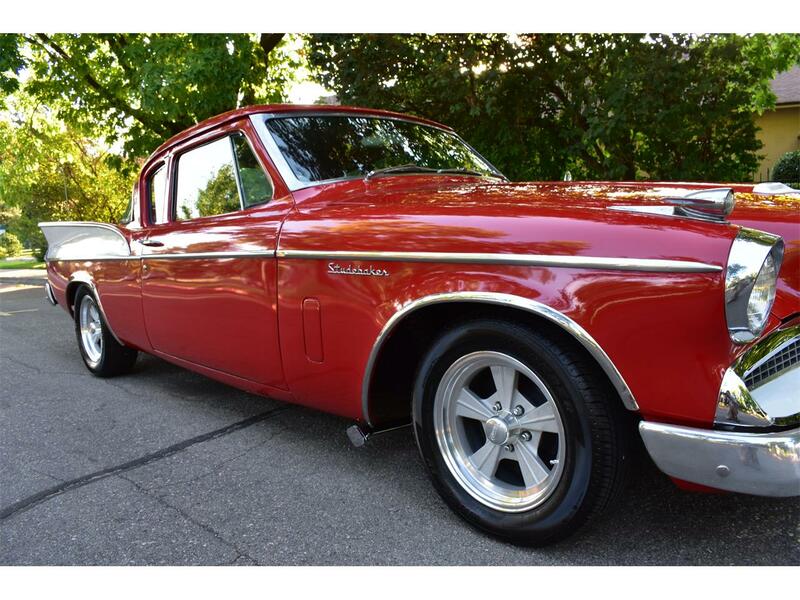 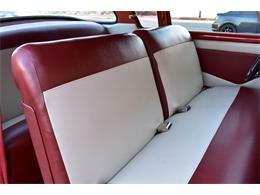 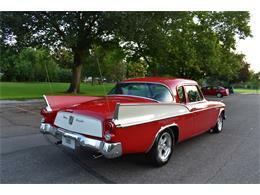 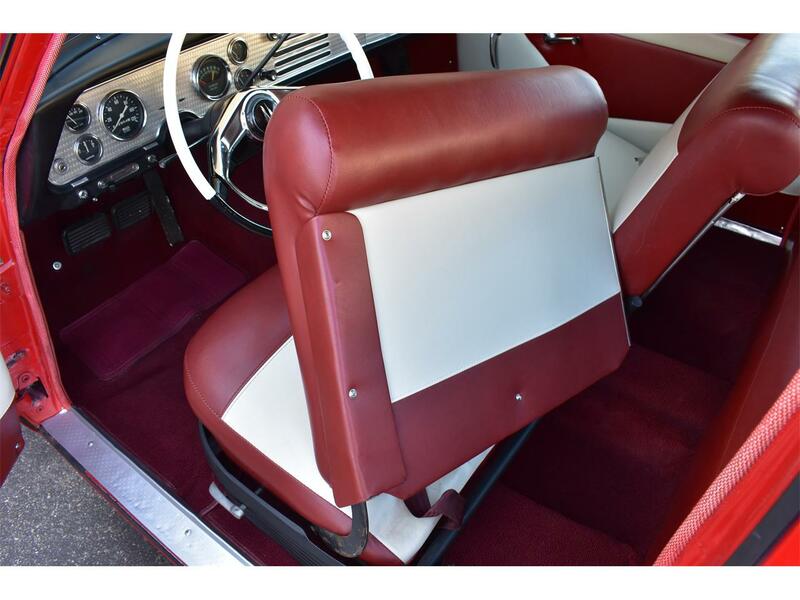 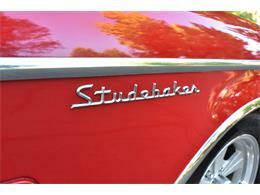 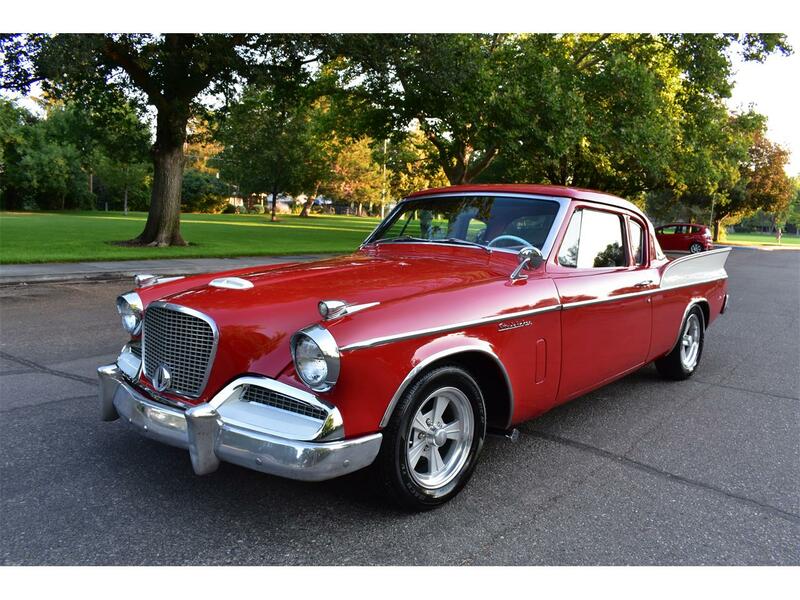 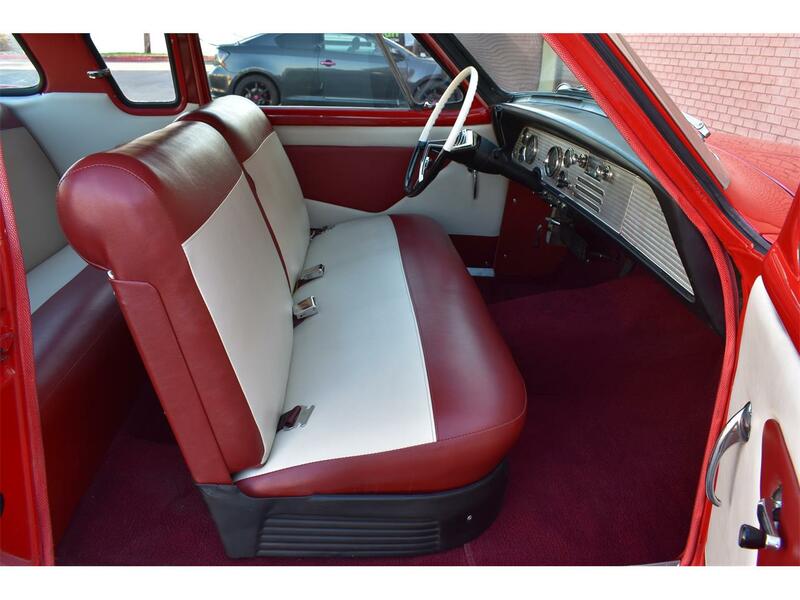 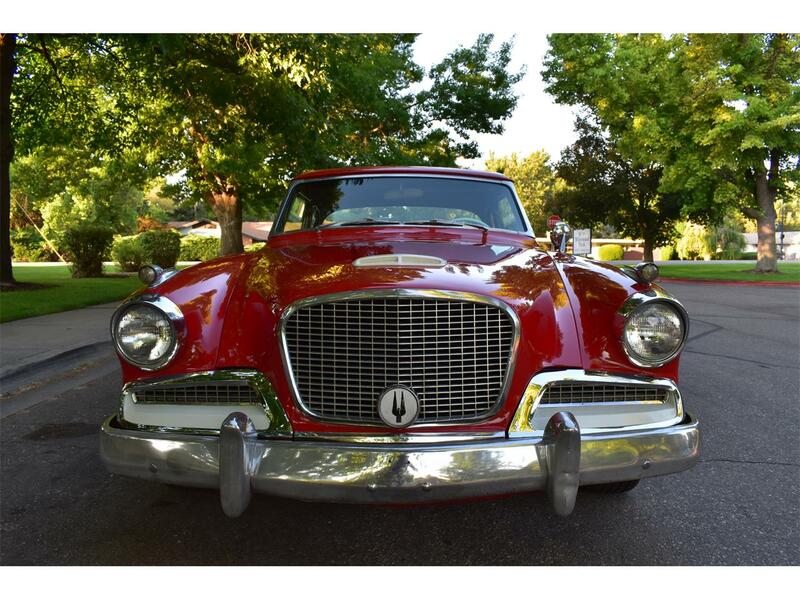 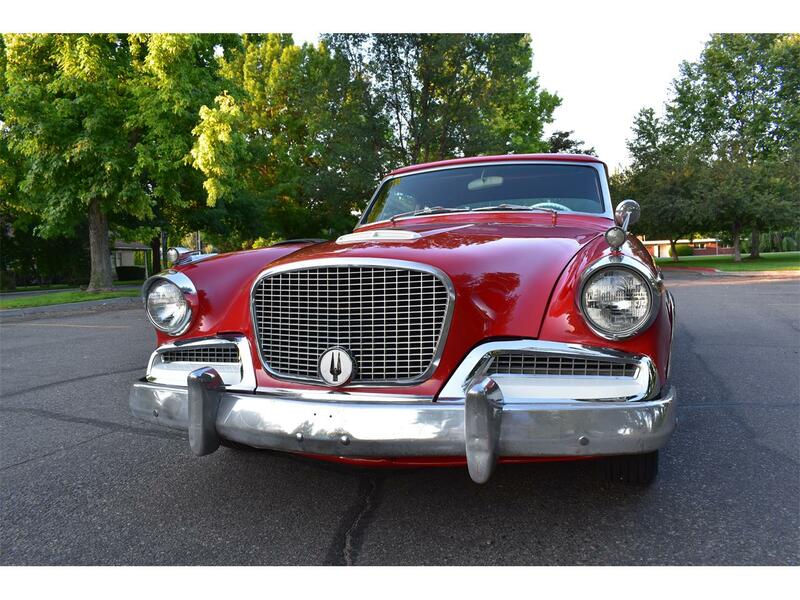 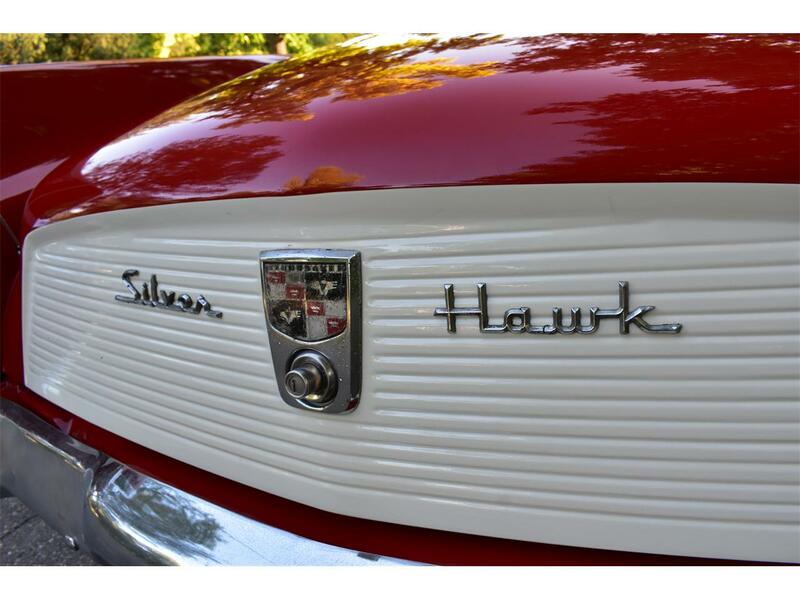 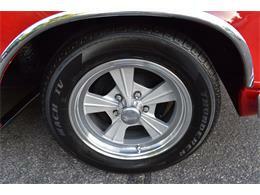 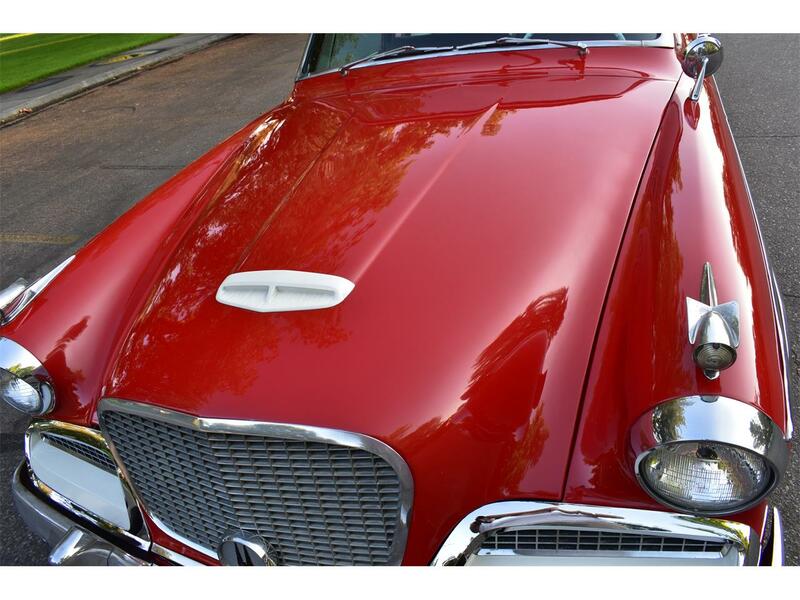 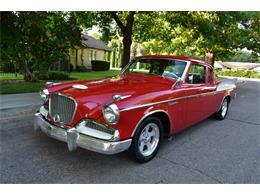 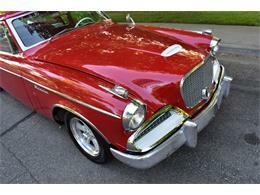 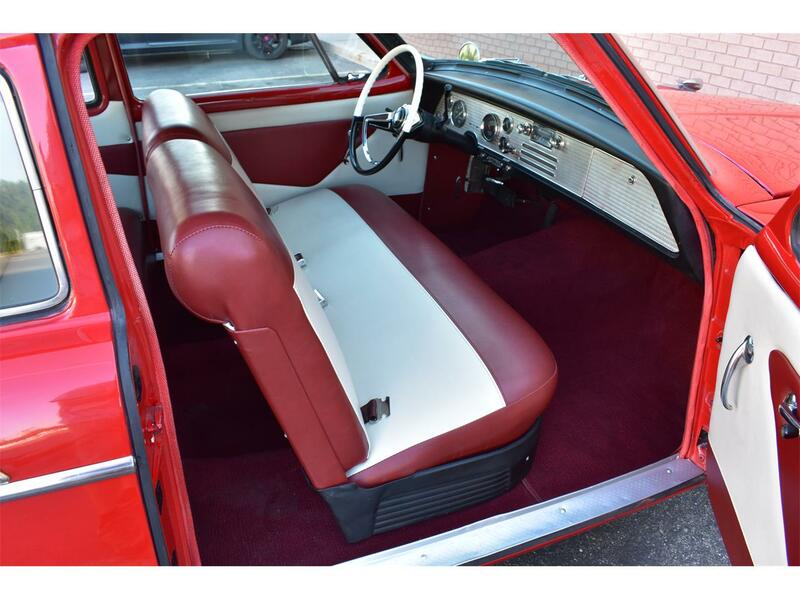 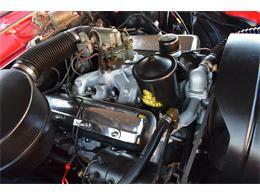 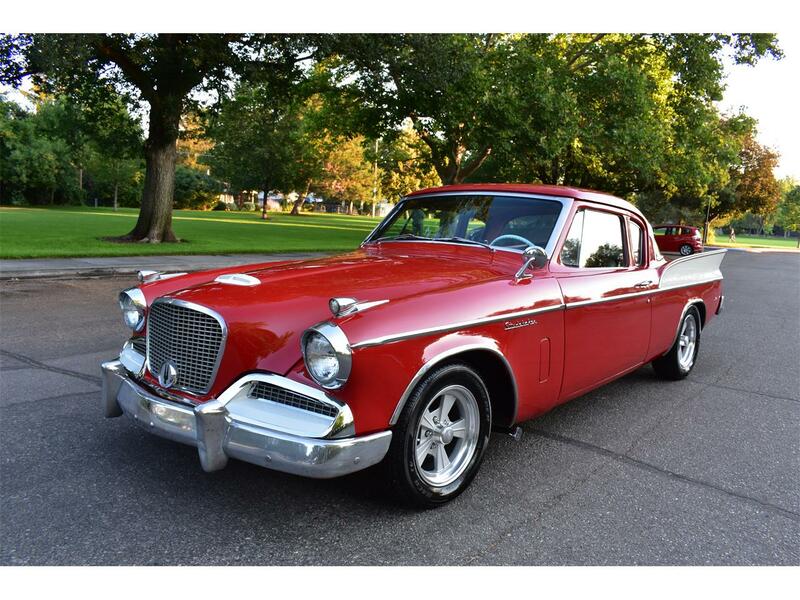 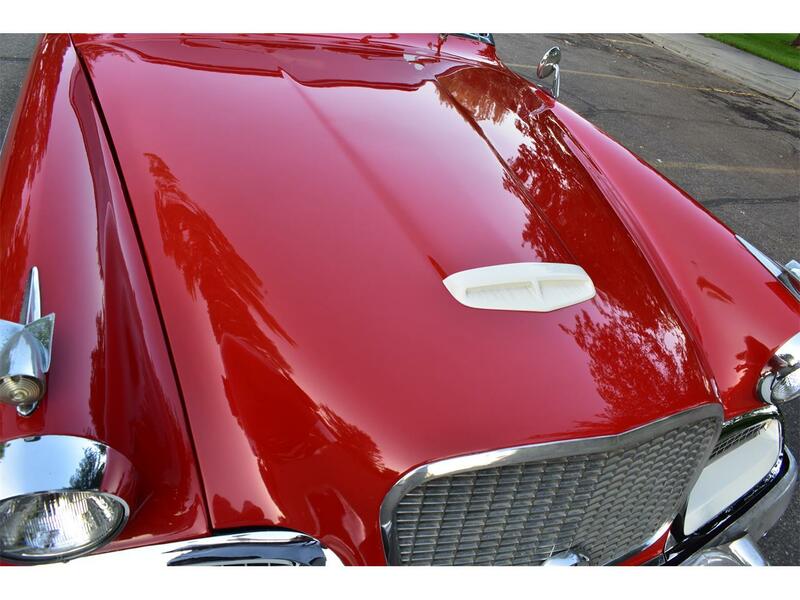 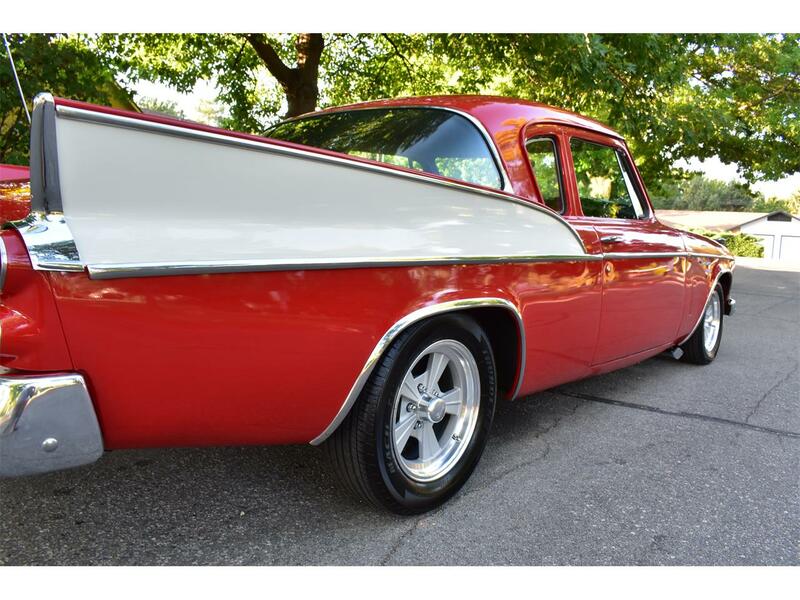 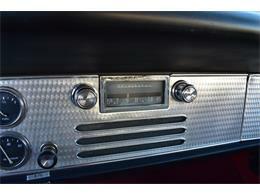 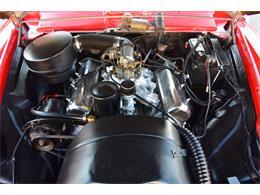 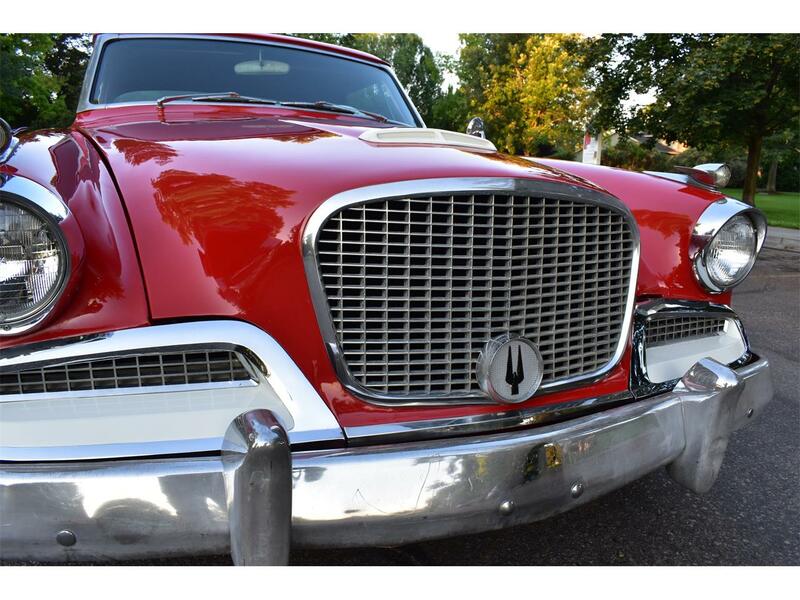 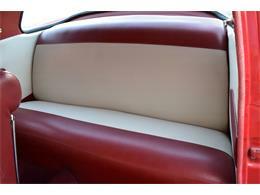 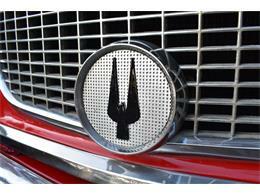 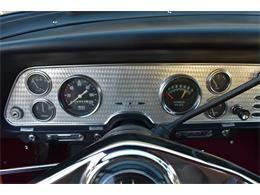 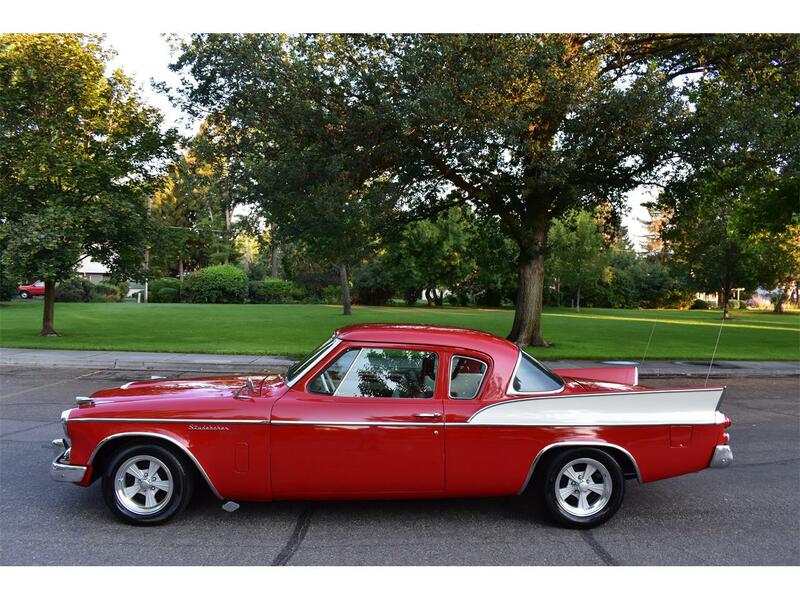 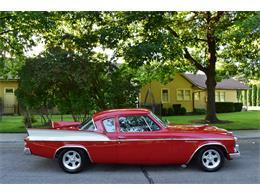 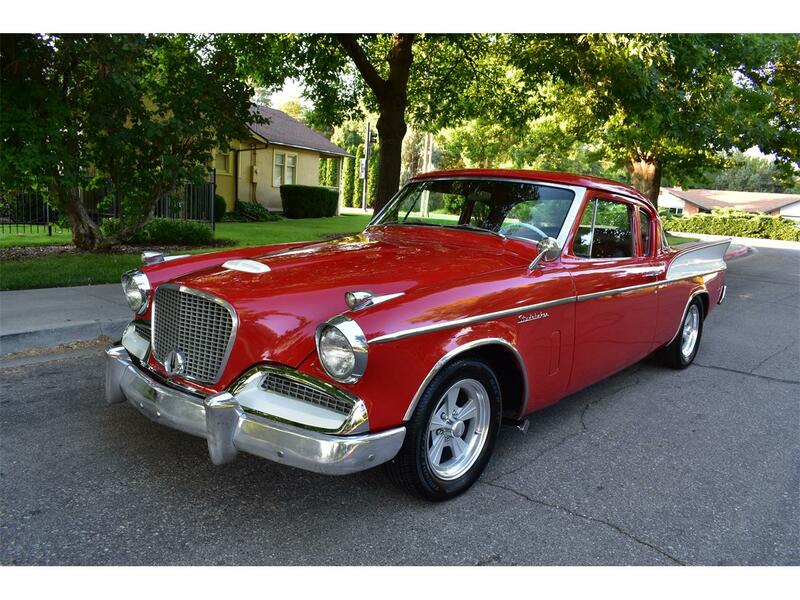 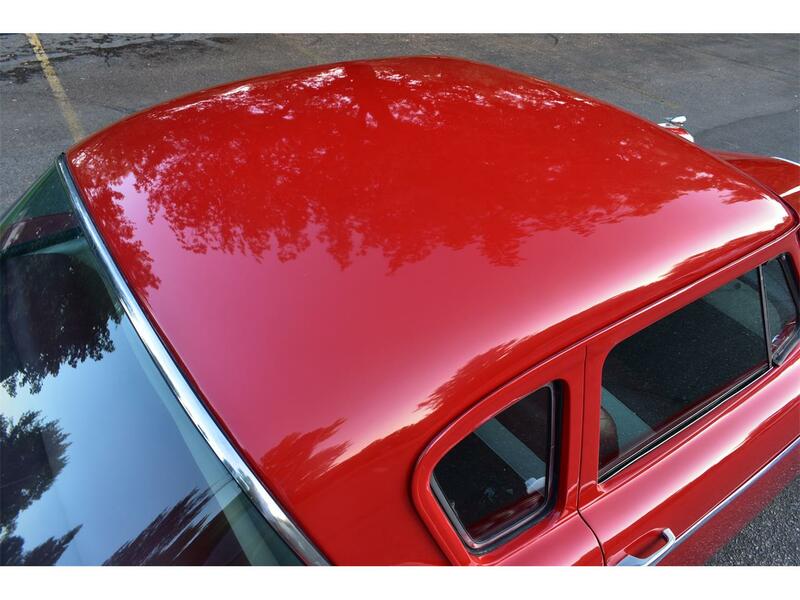 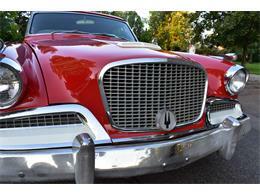 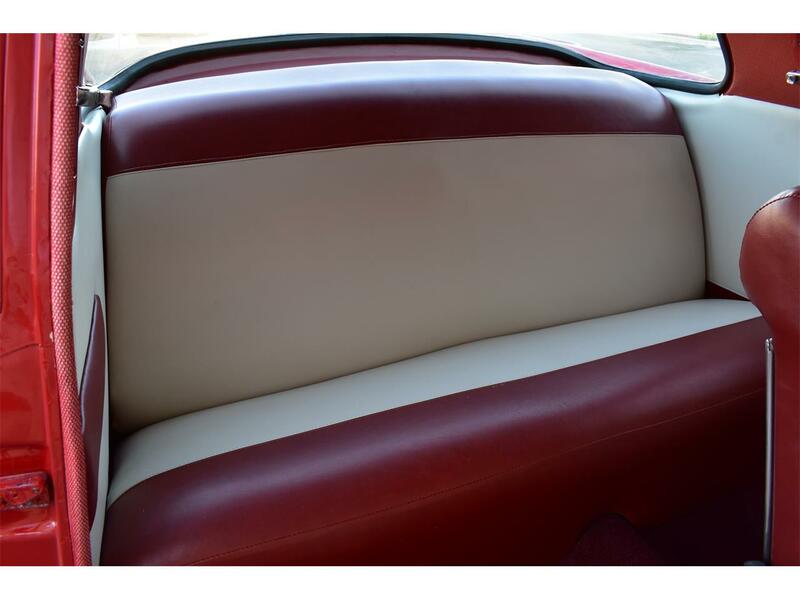 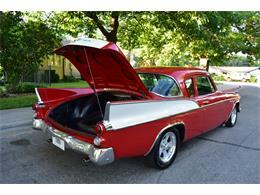 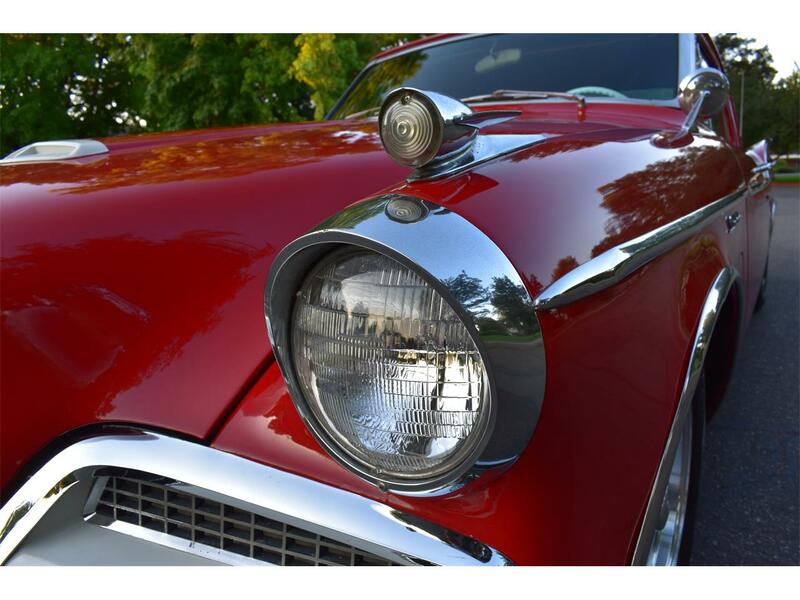 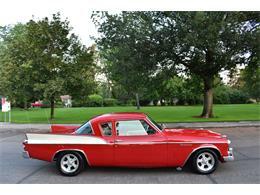 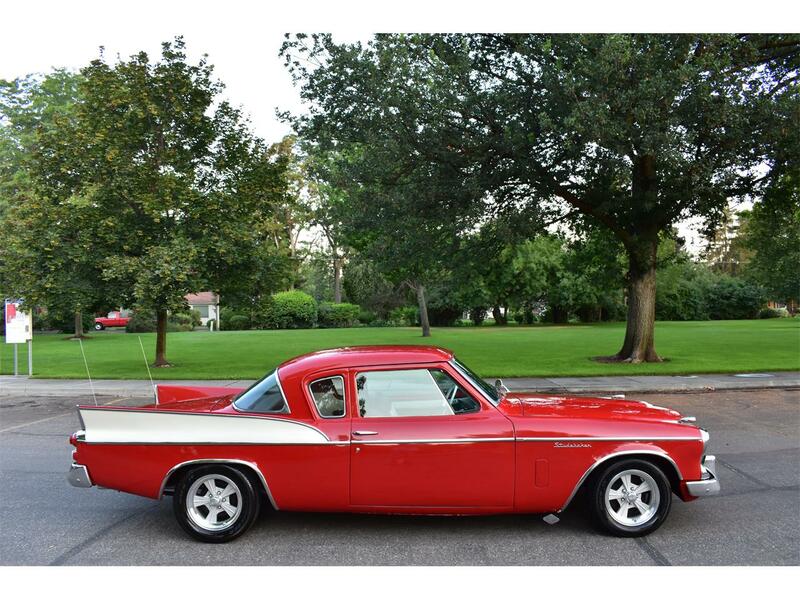 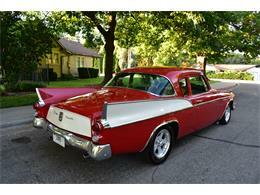 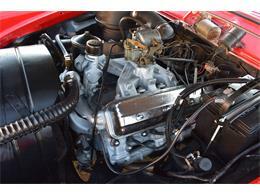 This is a BEAUTIFUL RESTORED STUDEBAKER SILVER HAWK THAT IS READY TO DRIVE, SHOW AND ENJOY !! 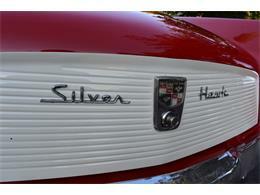 At the heart of this Silver Hawk is what appears to be the VERY STRONG !! 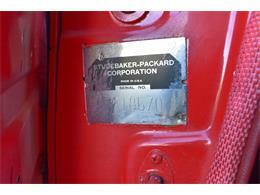 - FACTORY ORIGINAL !! 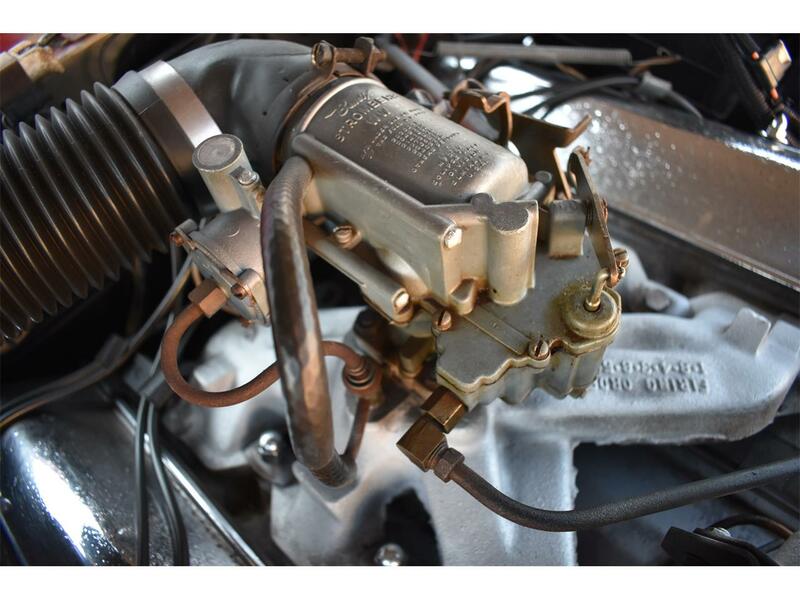 - Code "P" - 289 CID V8 motor that is running VERY well. 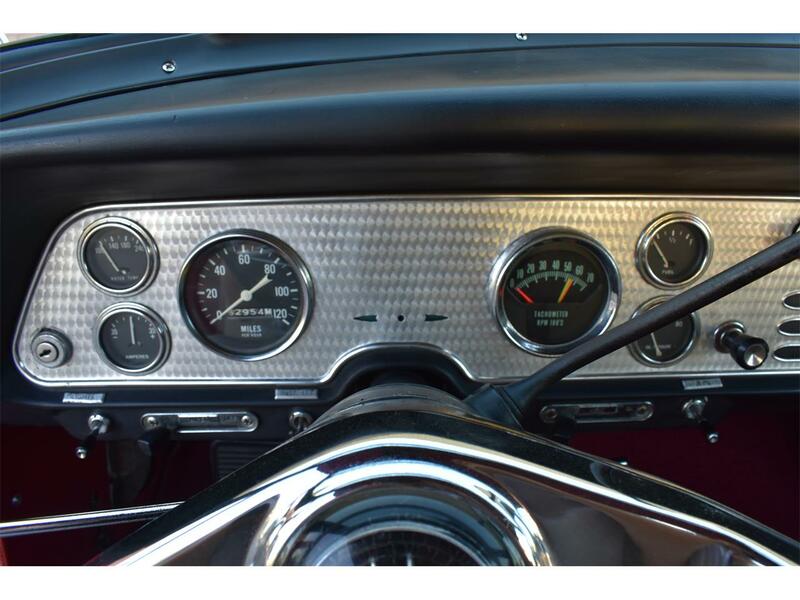 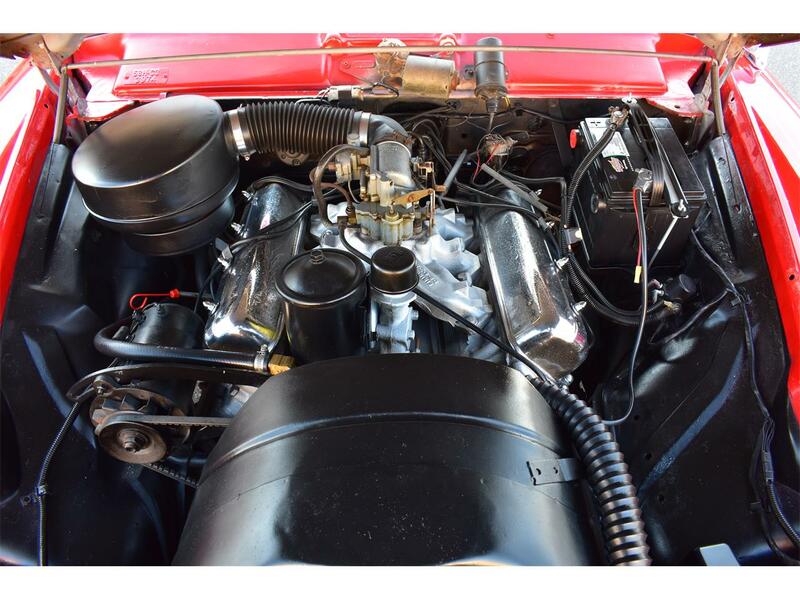 The motor also sports the ORIGINAL intake manifold, ORIGINAL exhaust manifolds, Chrome valve covers, ORIGINAL Stromberg carburetor and the ORIGINAL air cleaner housing, Etc... . 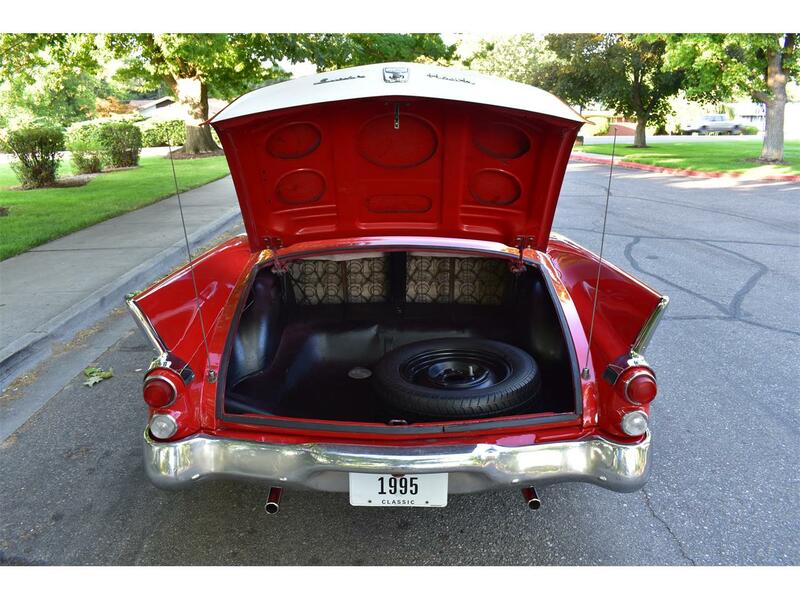 Sounds GREAT too with the THROATY true dual exhaust system with dual exhaust dumps and dual chrome tips. 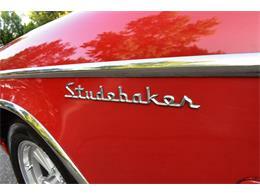 The engine is backed by a SMOOTH !! - Three speed manual transmission with factory overdrive that also functions well. The BEAUTIFUL !! - Dark Red and Parchment White Silver Hawk interior is in VERY NICE condition including a VERY NICE Dark Red and Parchment White front seat, NICE Dark Red carpeting, VERY NICE Matching Dark Red and Parchment White door panels, VERY NICE ORIGINAL Silver Hawk steering wheel, VERY NICE ORIGINAL Factory gauge clusters, VERY NICE Dark Red headliner, VERY NICE Dark Red sun visors, VERY NICE Dark Red and Parchment White rear seat and a VERY NICE ORIGINAL Black and Brushed Aluminum dash!! 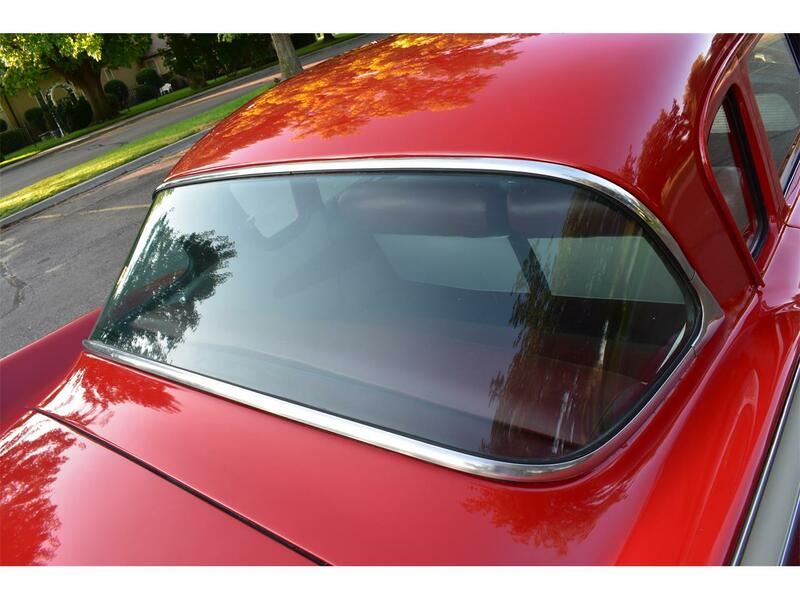 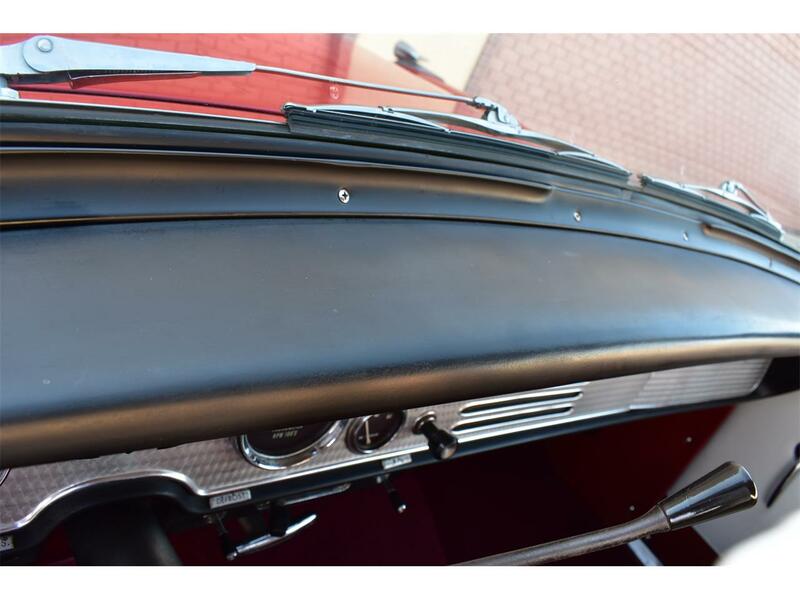 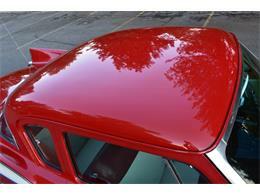 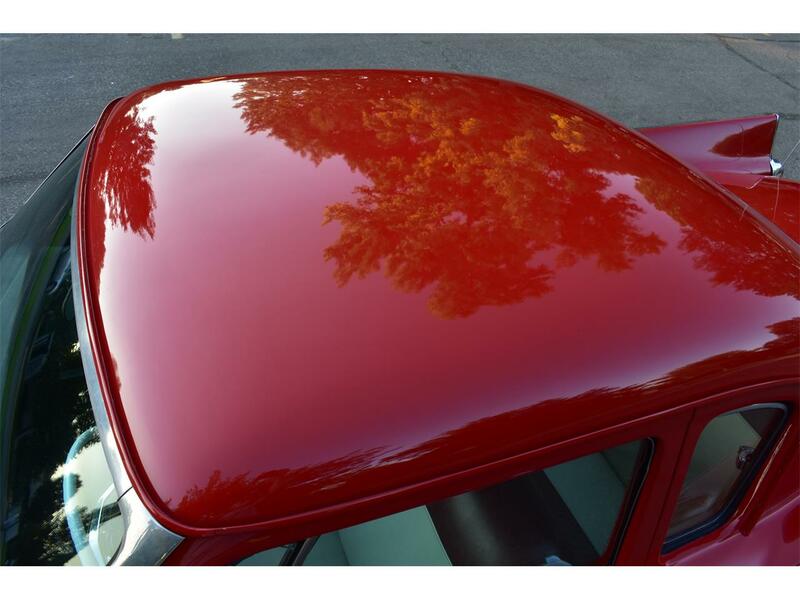 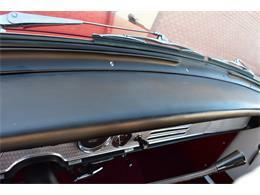 All of the black rubber weatherstripping is soft, supple and in GREAT condition. 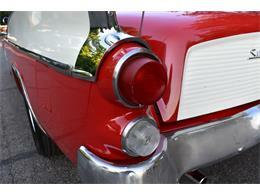 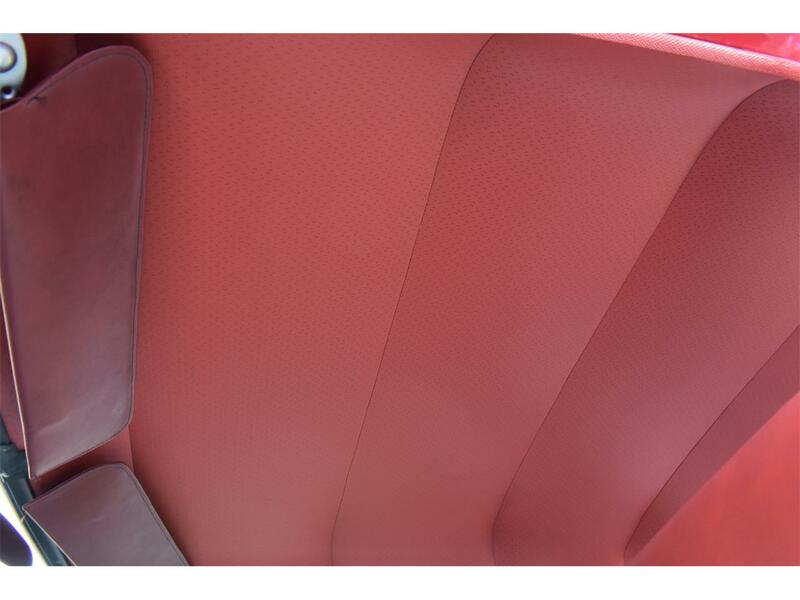 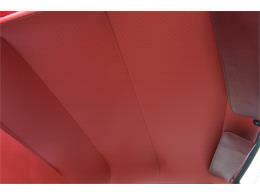 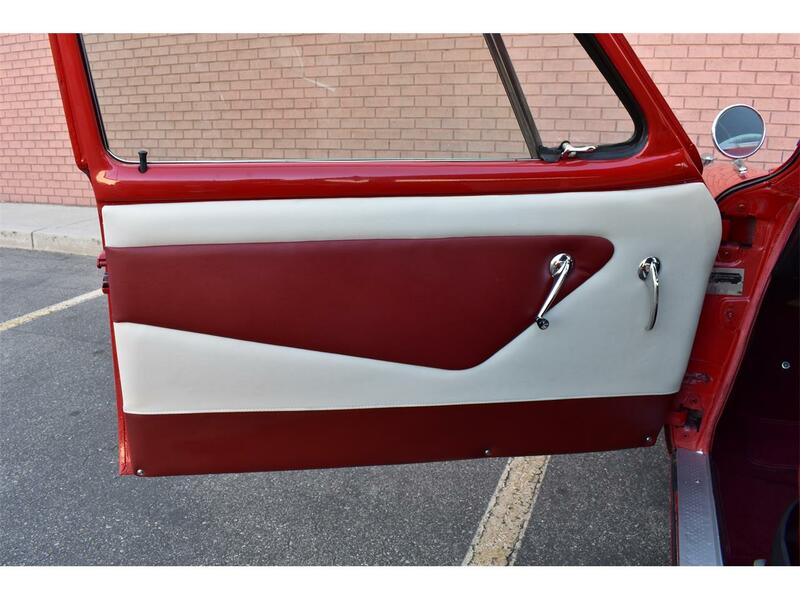 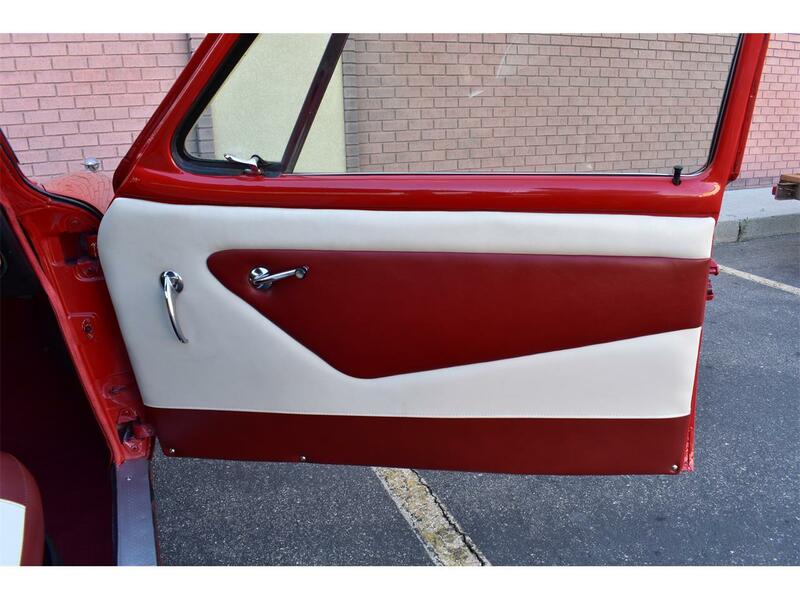 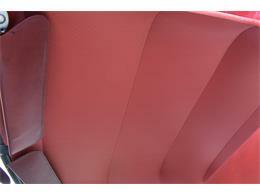 The TWO TONE - Parade Red and Parchment White exterior finish is EYE POPPING BEAUTIFUL !! 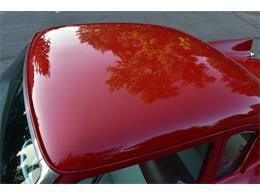 showing several very small chips and imperfections that have been touched up but still looks GORGEOUS !! as you can clearly see in the LENGTHY VIDEO & 100+ ADDITIONAL PICTURES !! 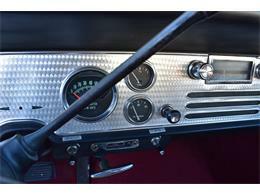 This Silver Hawk comes nicely equipped including factory front wing windows, factory power wipers, front seat belts, good heater and defroster, factory dual side cowl vents, factory gauge clusters with 120 MPH speedometer, working factory tachometer, original chrome driver's side view mirror, original Studebaker AM radio which is no longer working, original rear view mirror and factory back up lights. This Silver Hawk has GREAT looks and AWESOME 289 V8 power as well... what's not to like ?! 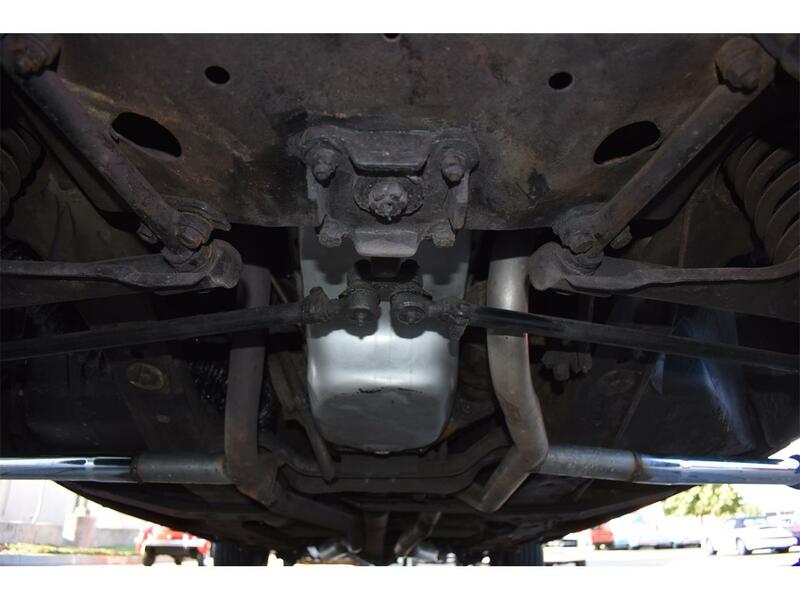 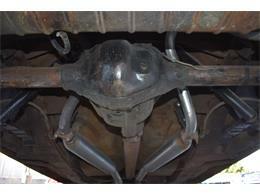 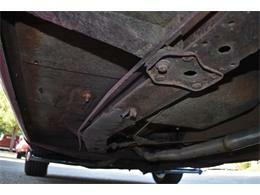 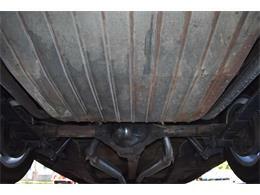 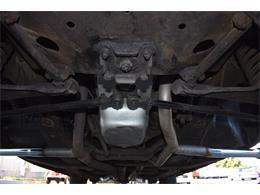 The suspension and drive line seem to be in good working order as well as the electrical system. 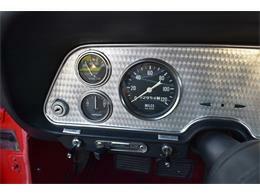 Check out the AWESOME !! 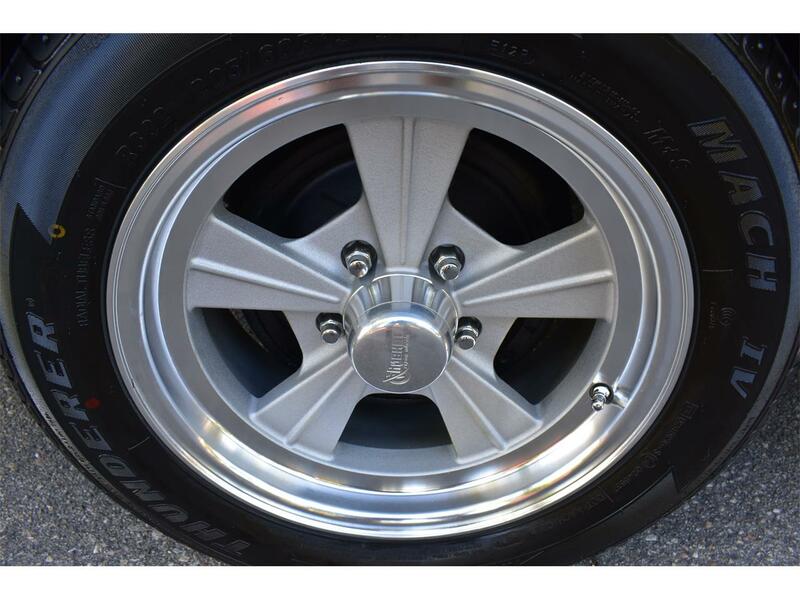 - Custom Rocket "Strike" aluminum wheels wrapped in NEARLY NEW steel belted radial tires, boy do they look OUTSTANDING on this Silver Hawk and really give it that CLEAN - "PERIOD CORRECT" - "HOT ROD" - look !! All of the RARE ORIGINAL chrome and stainless steel exterior body trim and moldings are in NICE condition including NICE ORIGINAL Badging, Good ORIGINAL Chrome front and rear bumpers (showing some minor hazing and scuffs / scratches) and NICE ORIGINAL Chrome front grill and headlight surrounds. 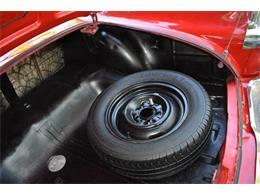 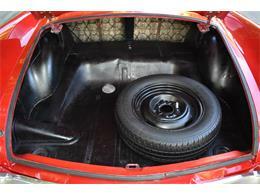 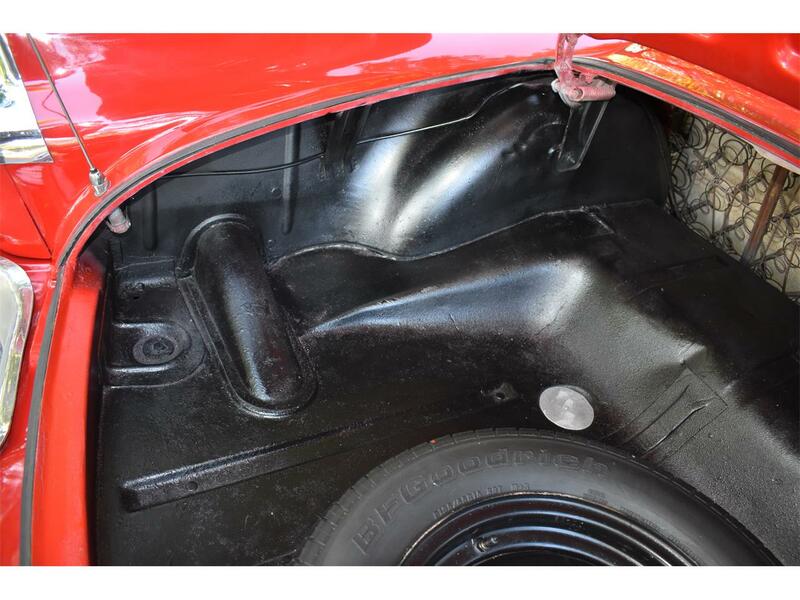 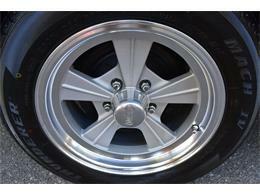 The CLEAN - SOLID trunk also sports a NEW full size radial spare tire. All of the ORIGINAL light lenses and reflectors are also clear, bright and BEAUTIFUL !! 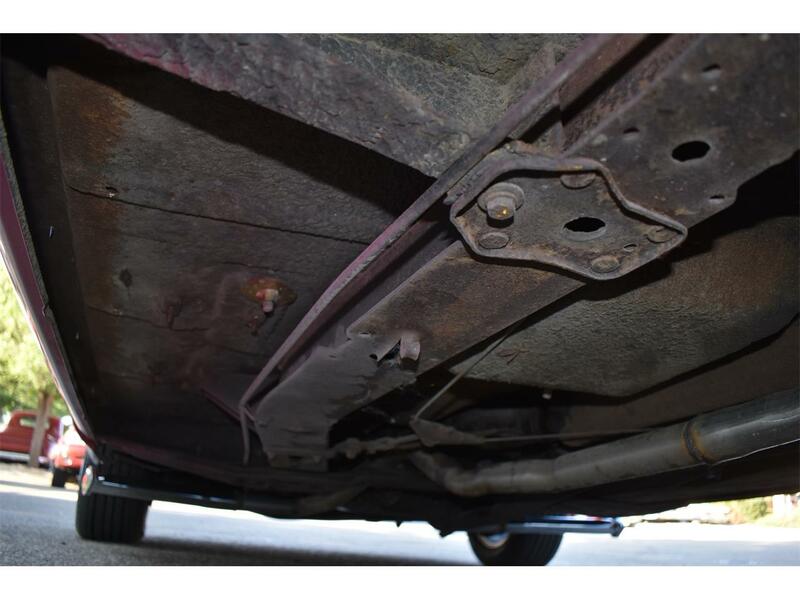 I looked underneath and also included photos below, again this is a NICE - DRY - SOLID - Montana - Idaho High Mountain Desert - western vehicle and it shows !! 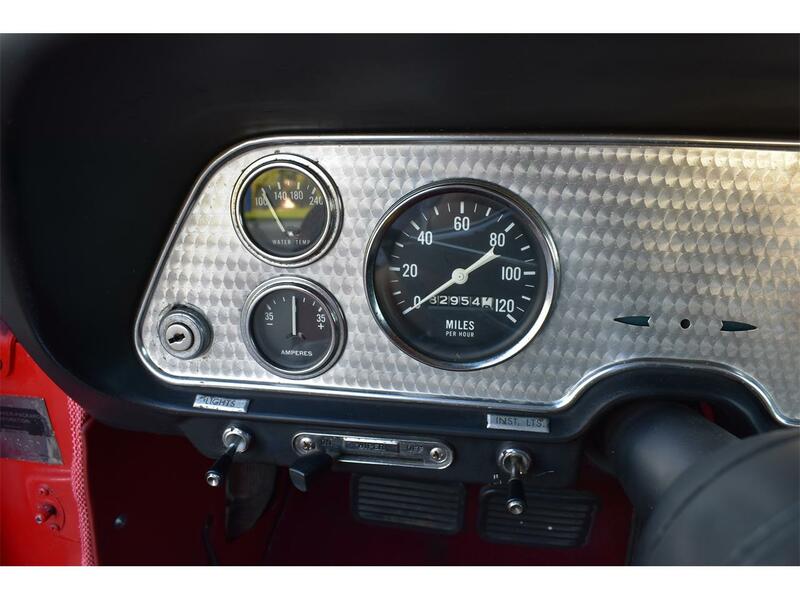 Please pay close attention to the LENGTHY VIDEO & THE 100+ ADDITIONAL PICTURES and this description as they will answer most if not all of your questions. 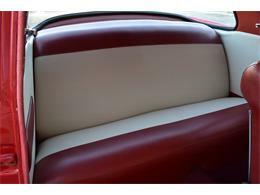 If you need to speak to me my name is Kris and my phone number is (208) 585-7155.